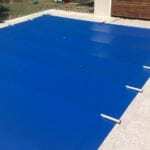 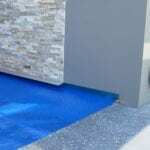 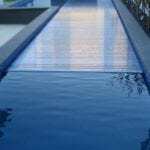 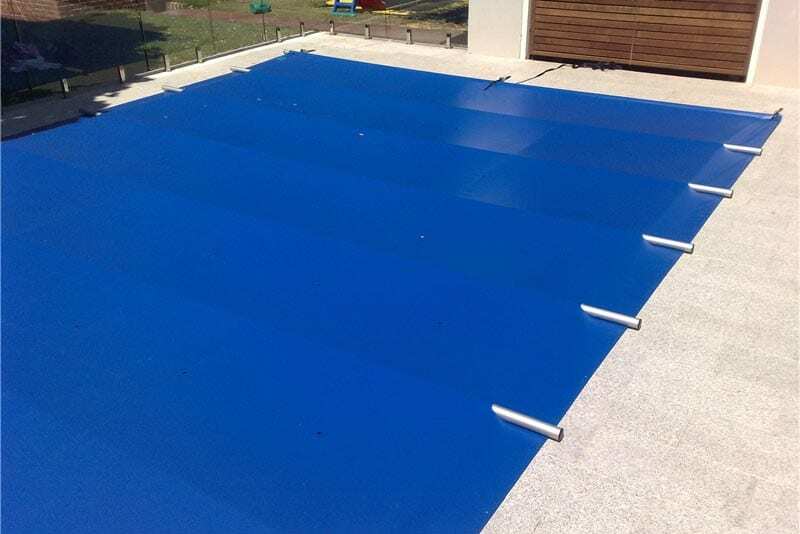 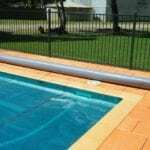 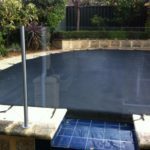 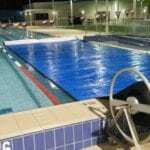 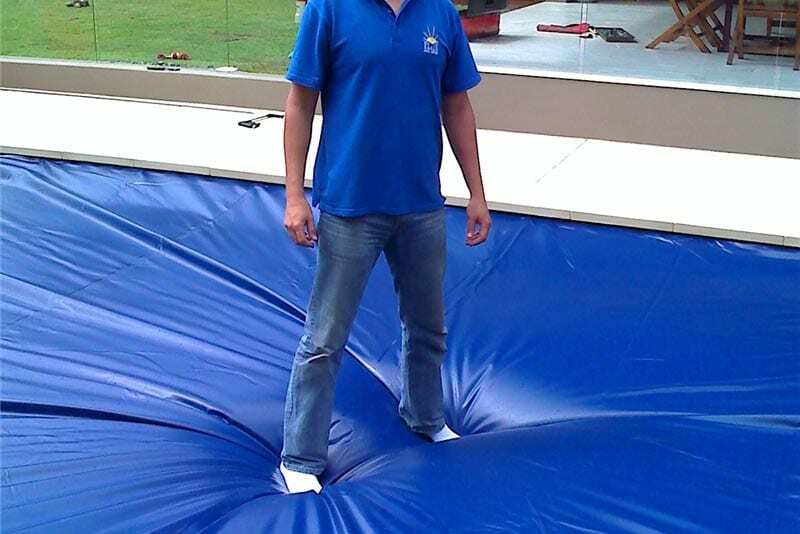 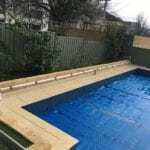 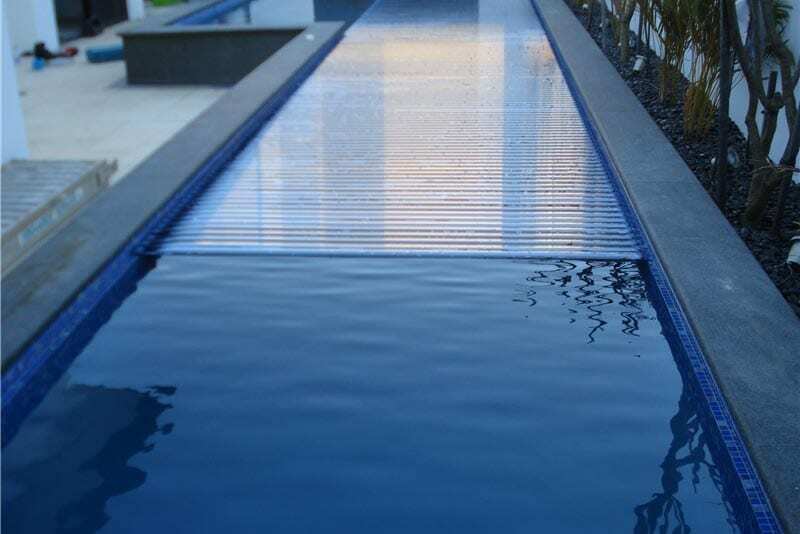 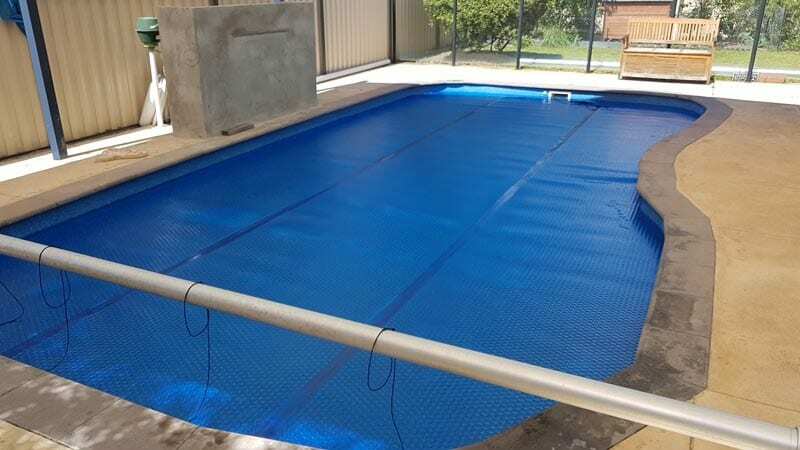 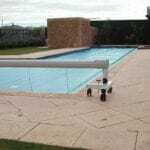 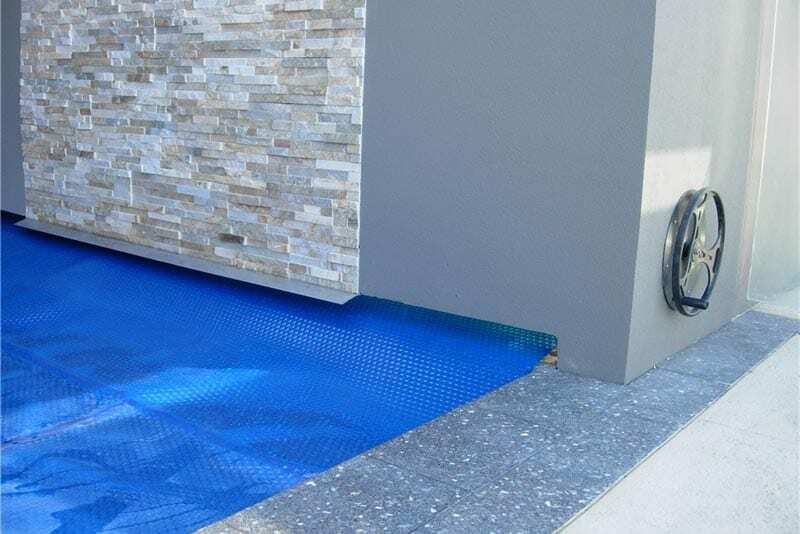 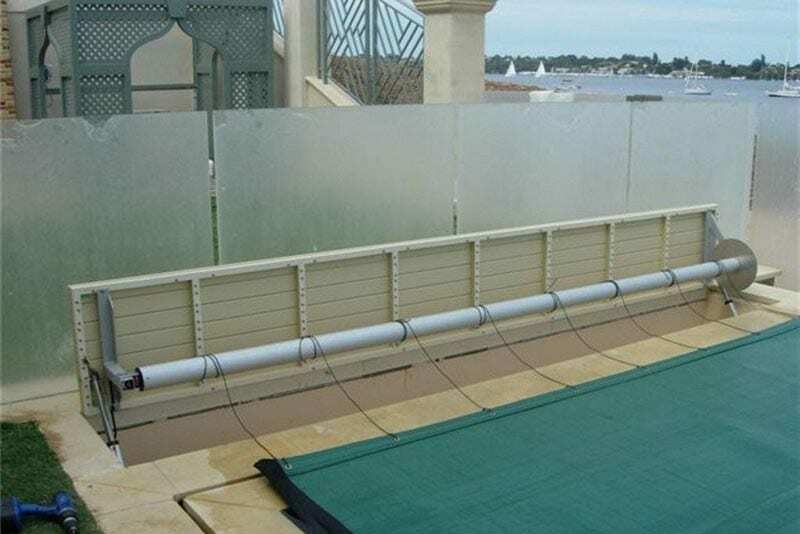 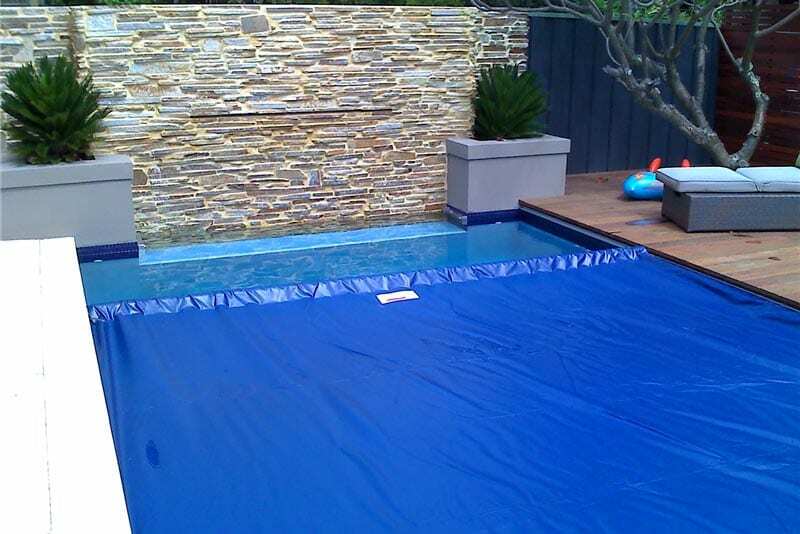 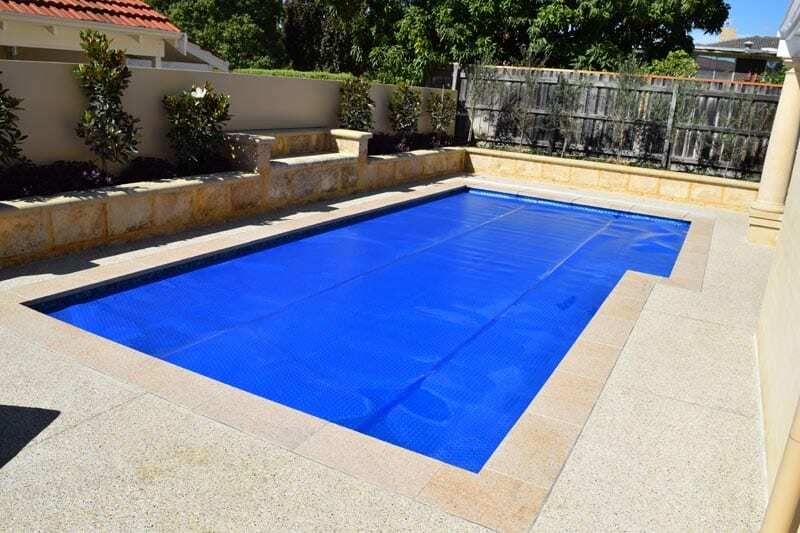 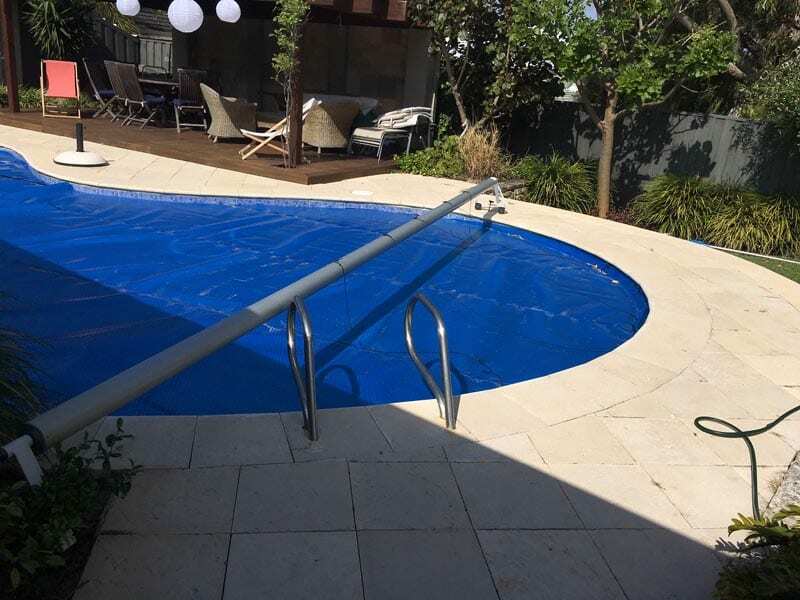 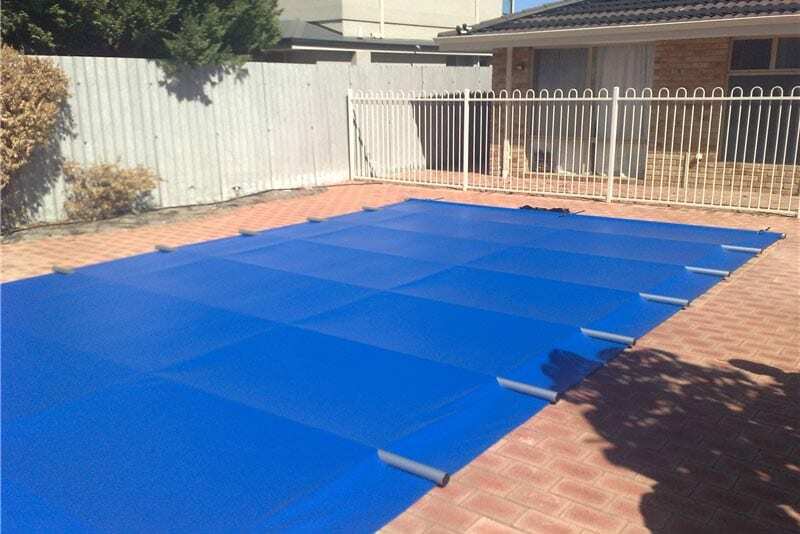 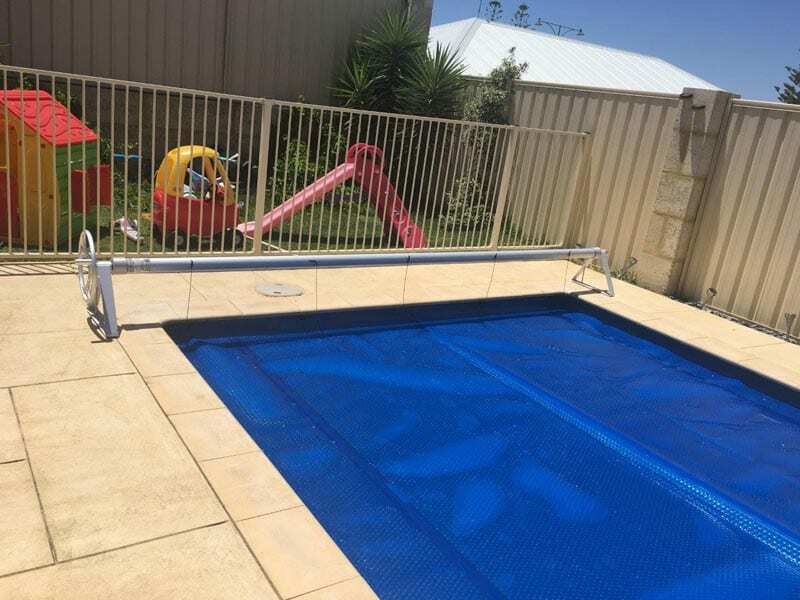 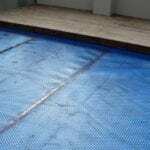 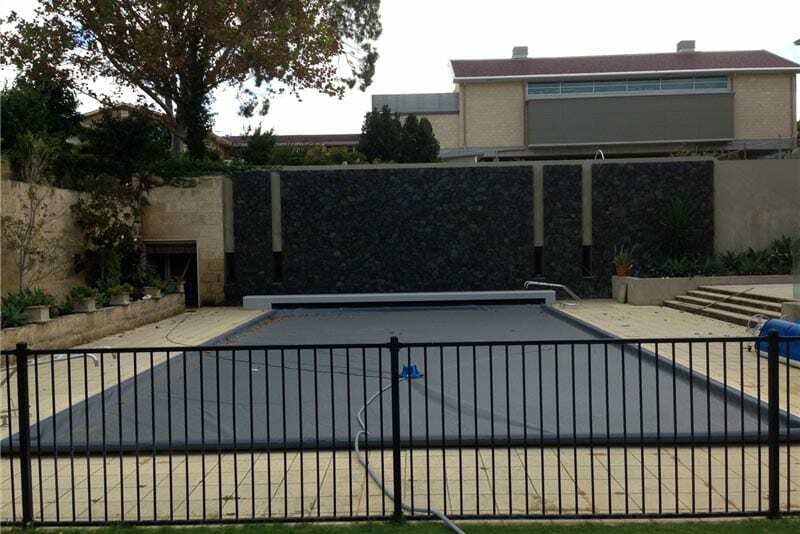 Elite Smart Water Mark approved Super Bubble Pool Blankets can be installed in Sydney, Melbourne, Adelaide, Perth and Brisbane. 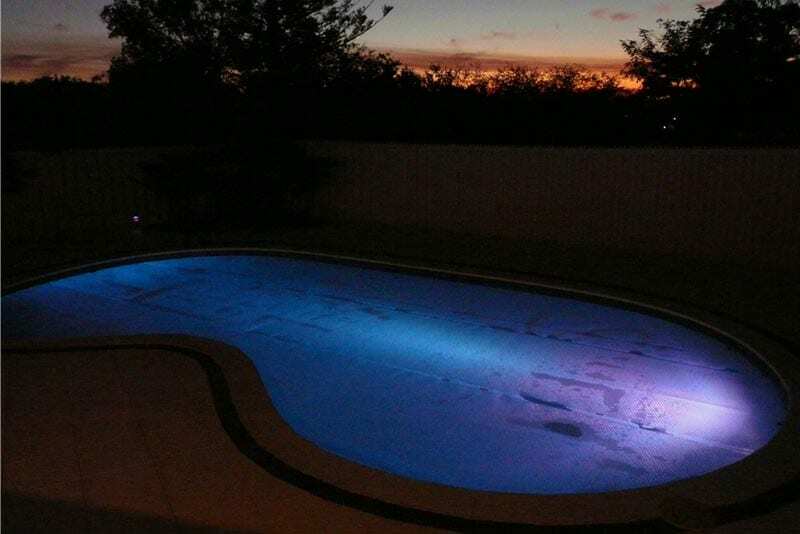 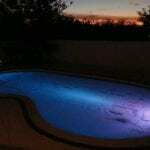 Pool View allows you to “See your pool lights” Ask for a sample! 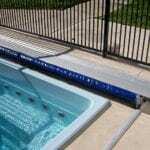 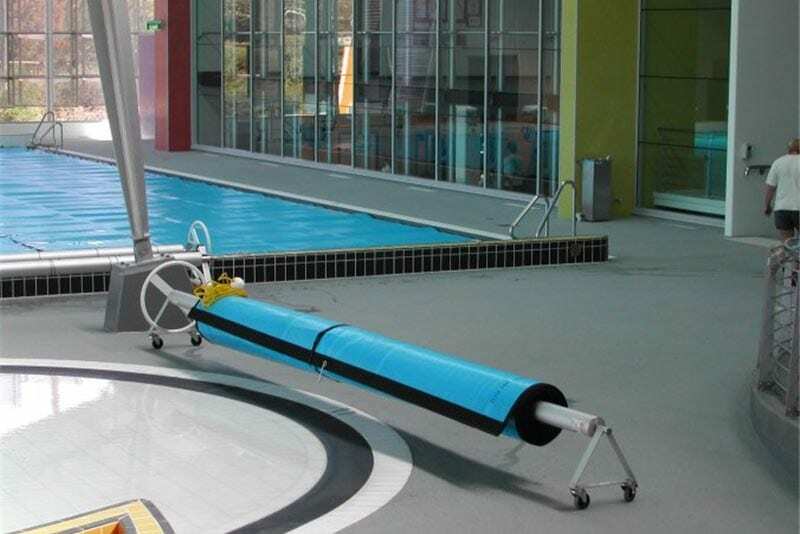 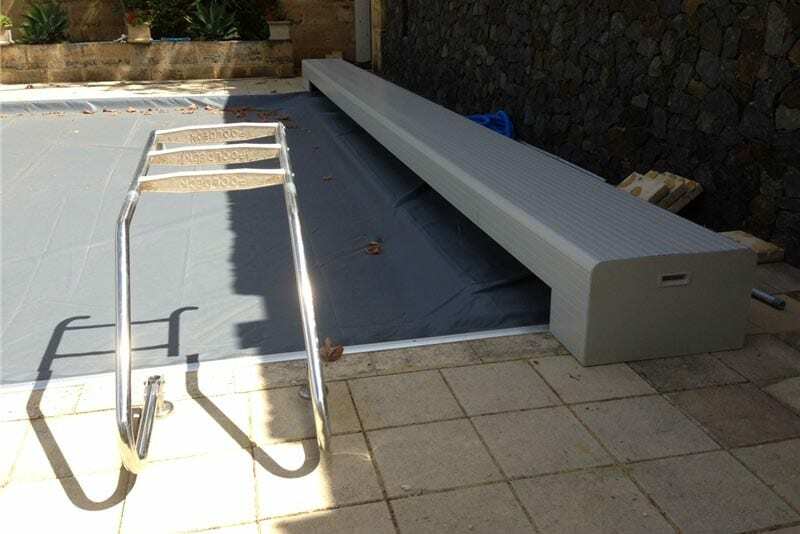 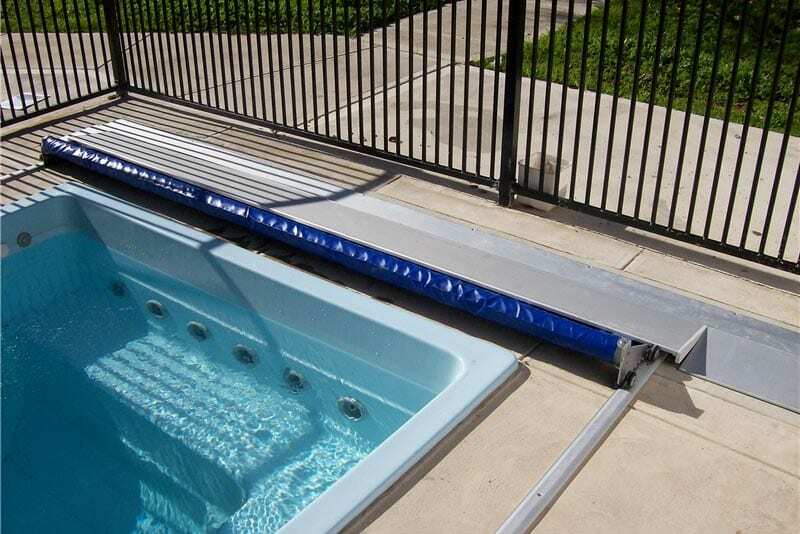 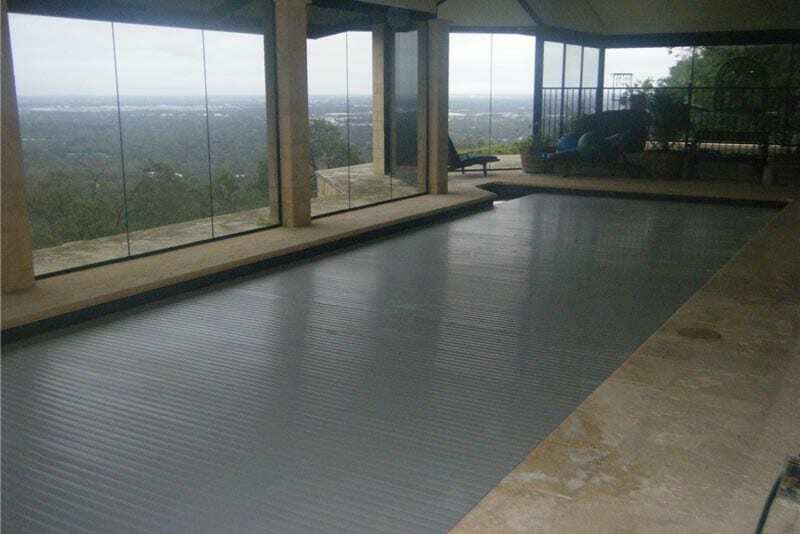 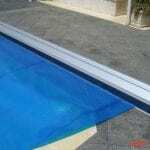 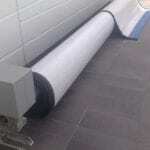 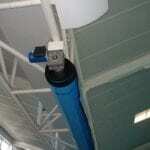 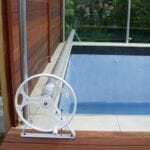 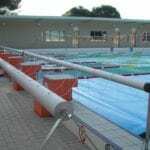 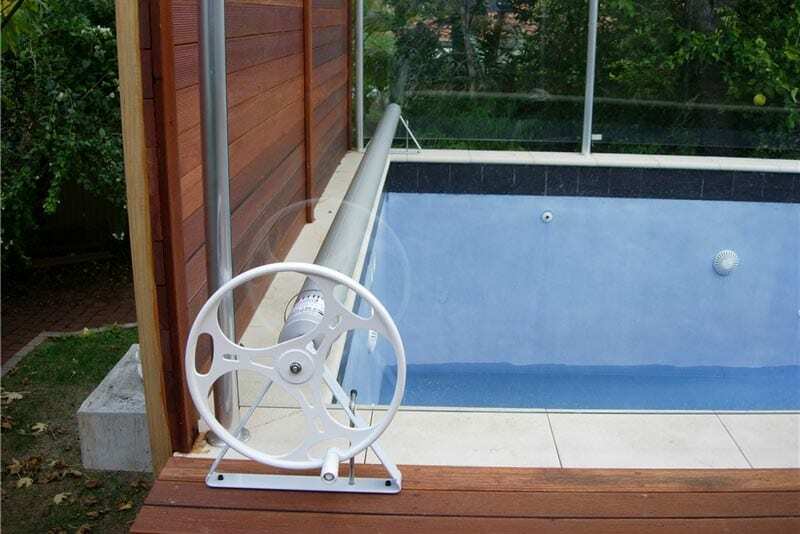 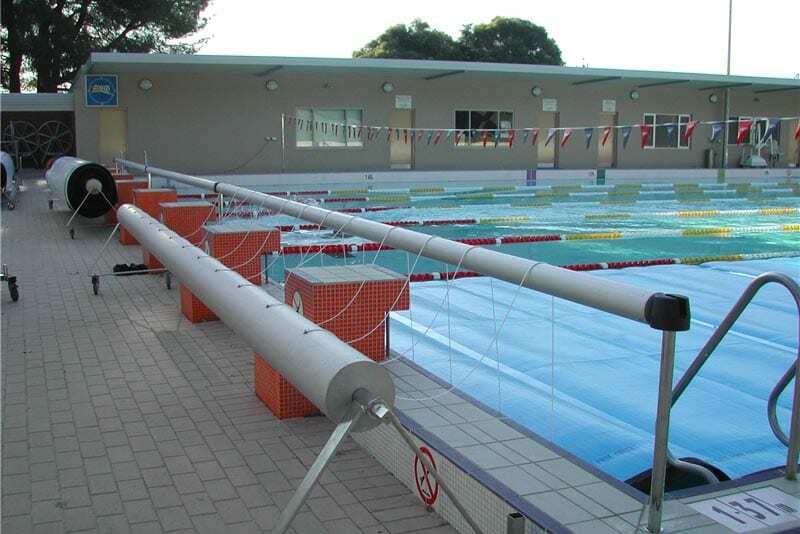 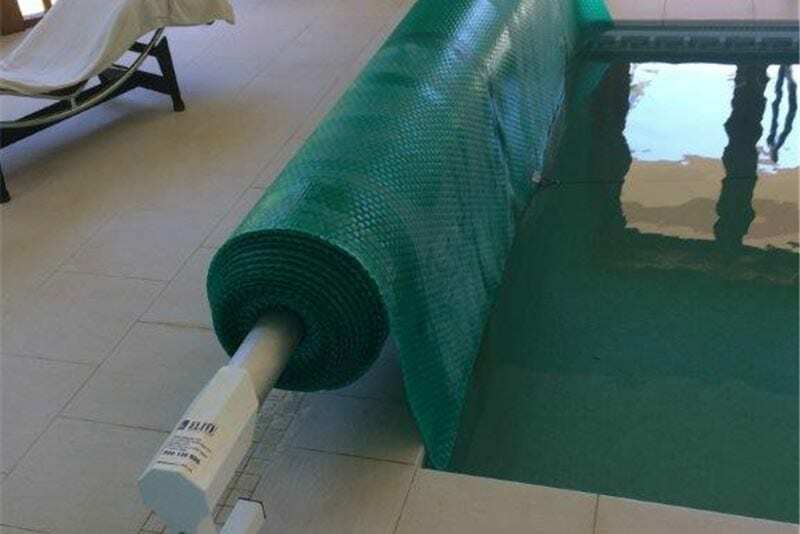 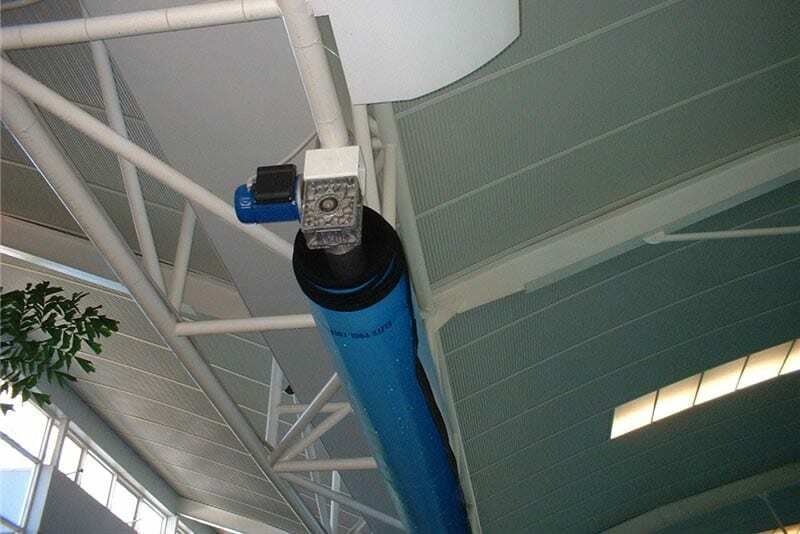 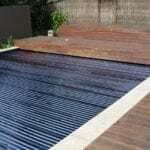 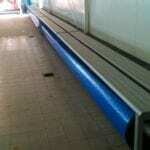 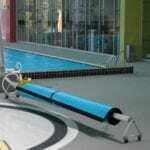 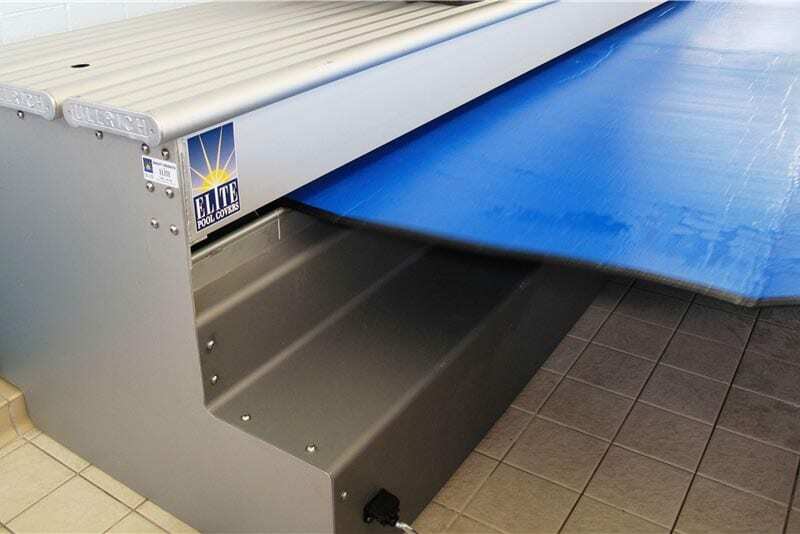 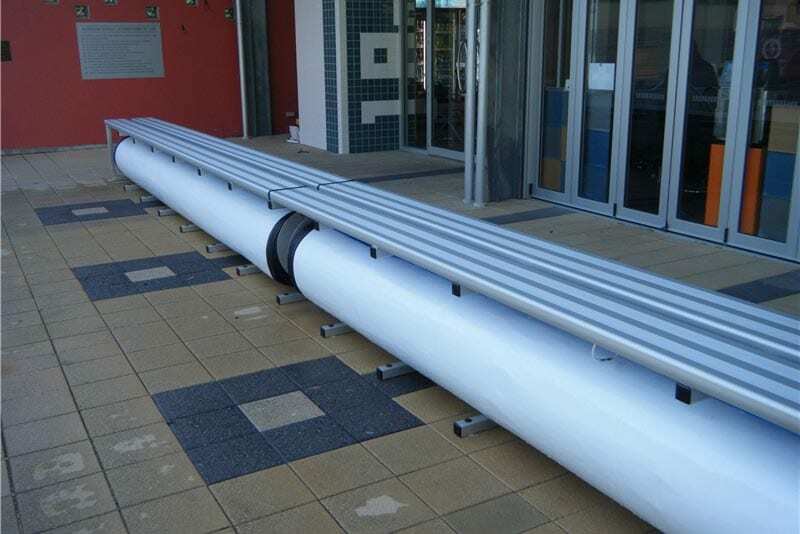 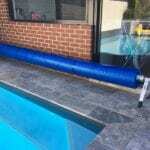 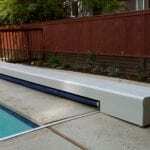 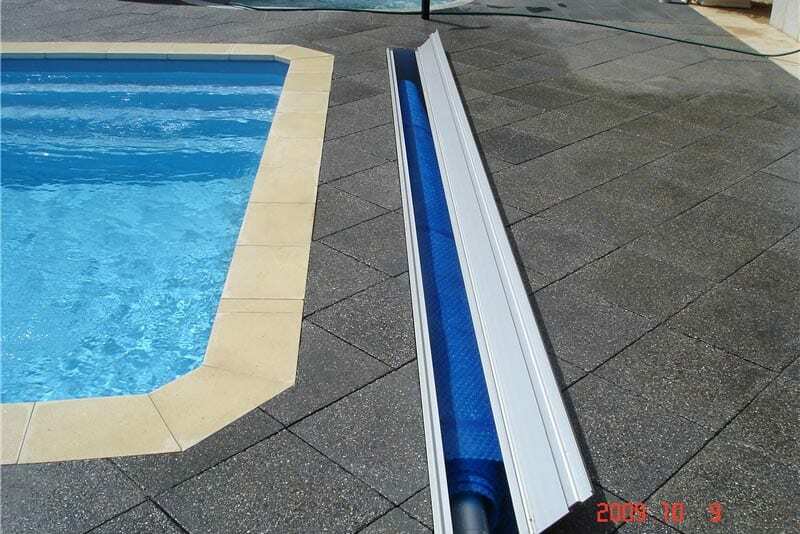 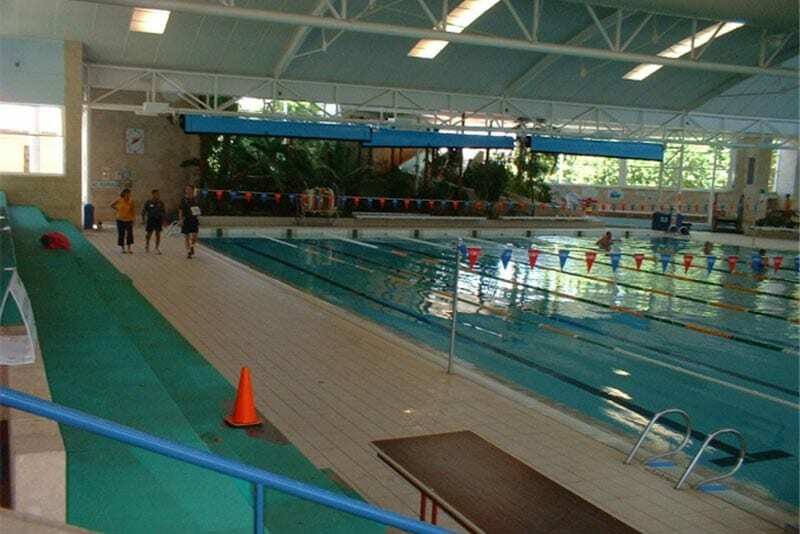 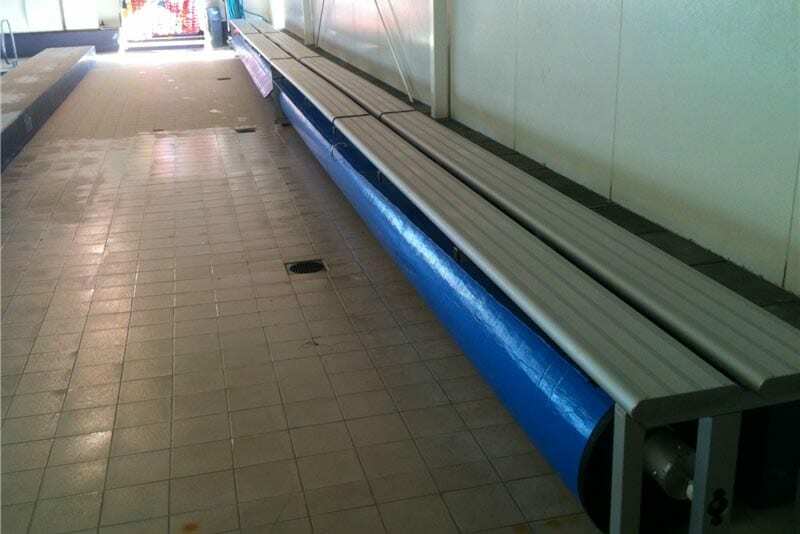 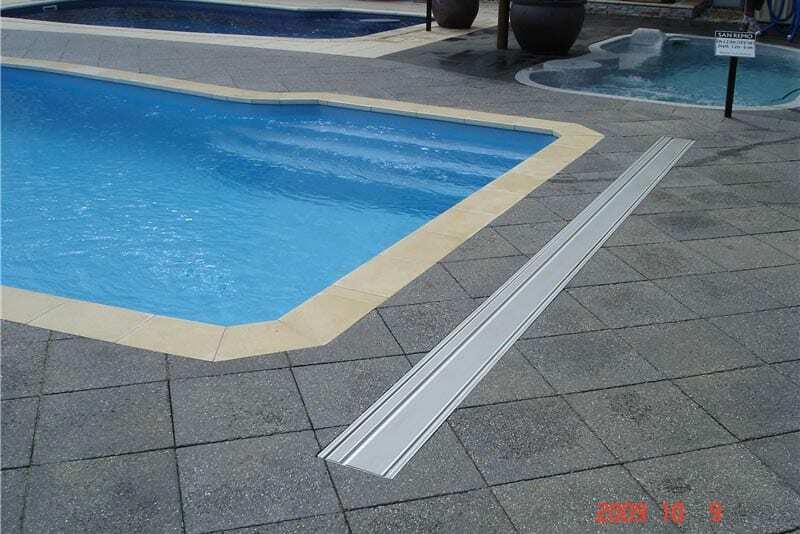 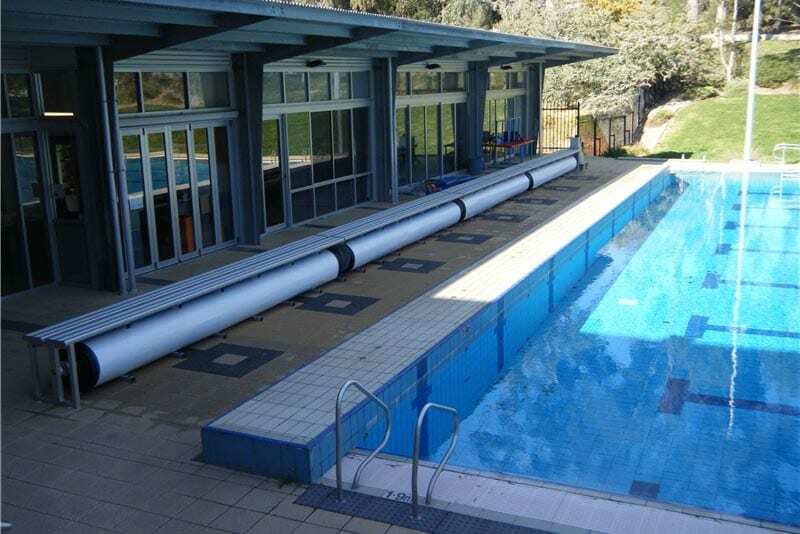 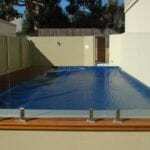 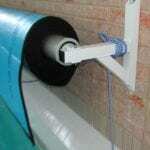 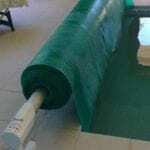 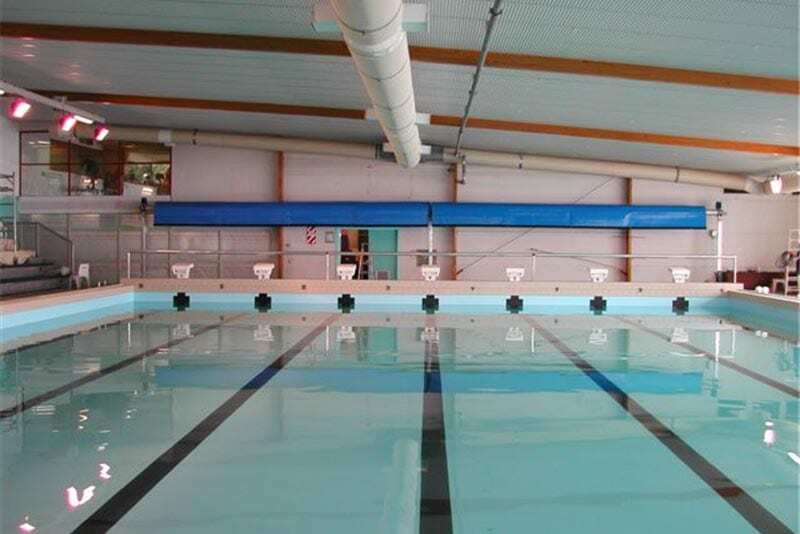 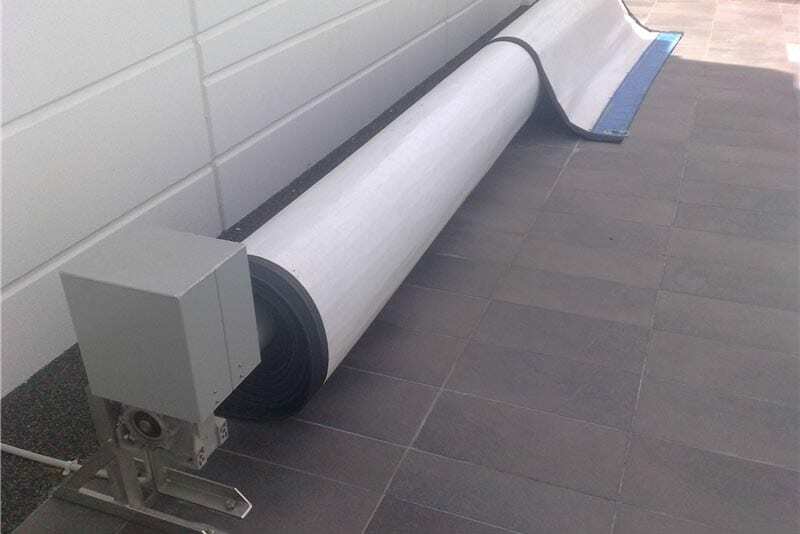 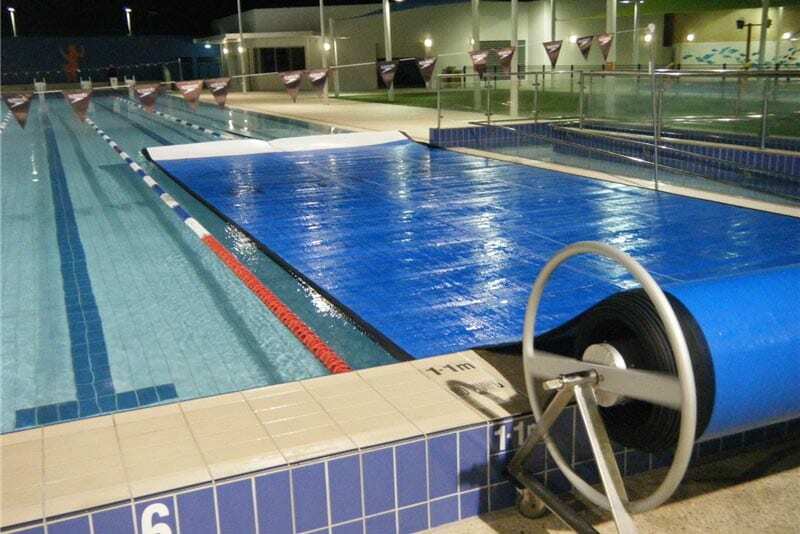 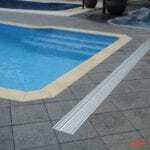 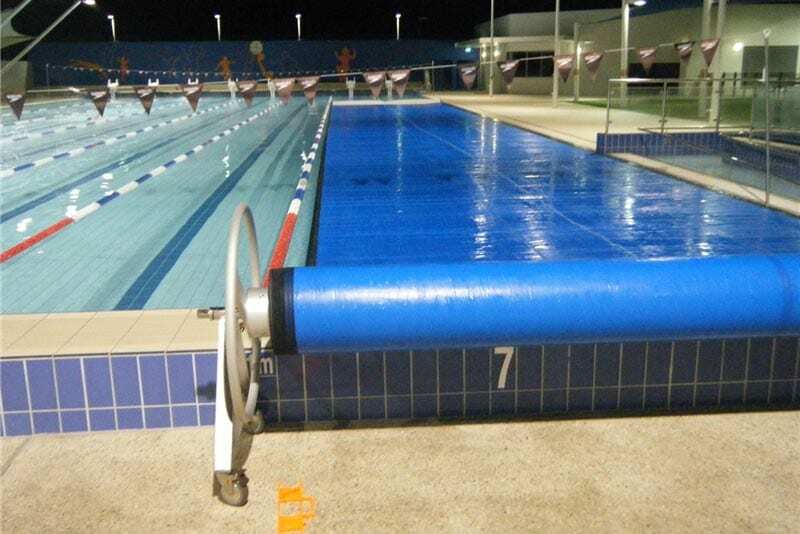 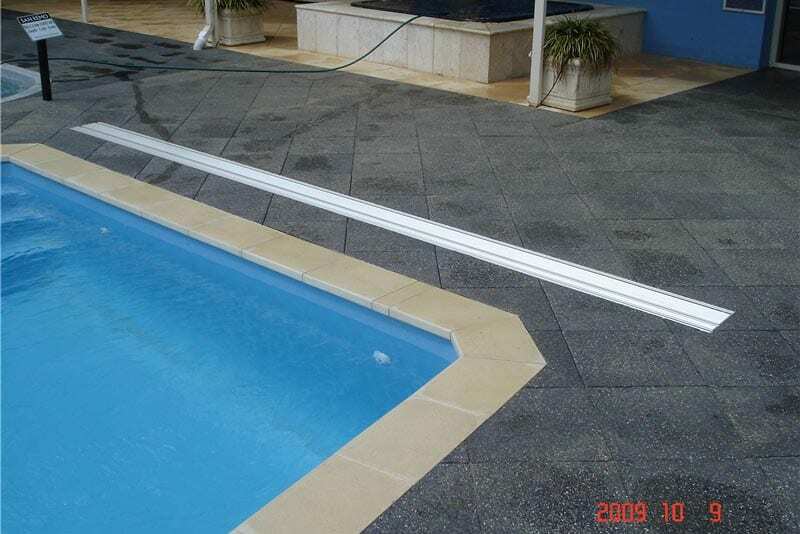 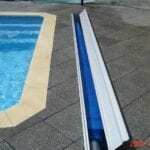 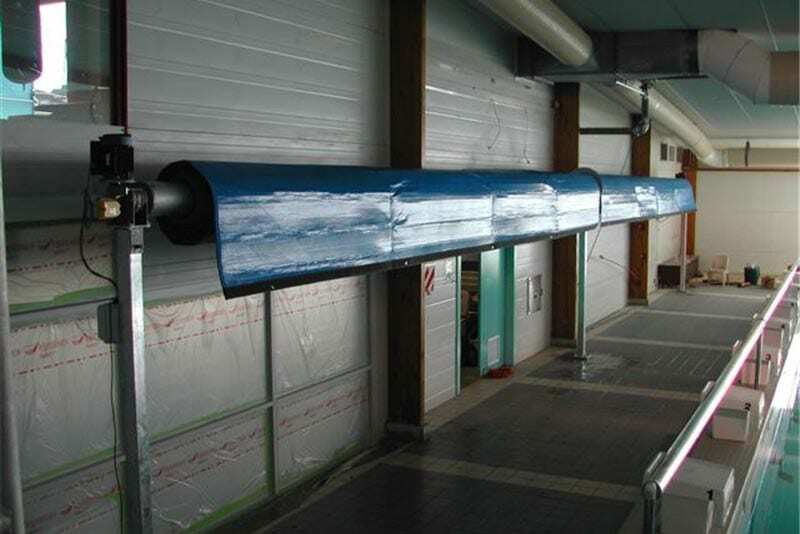 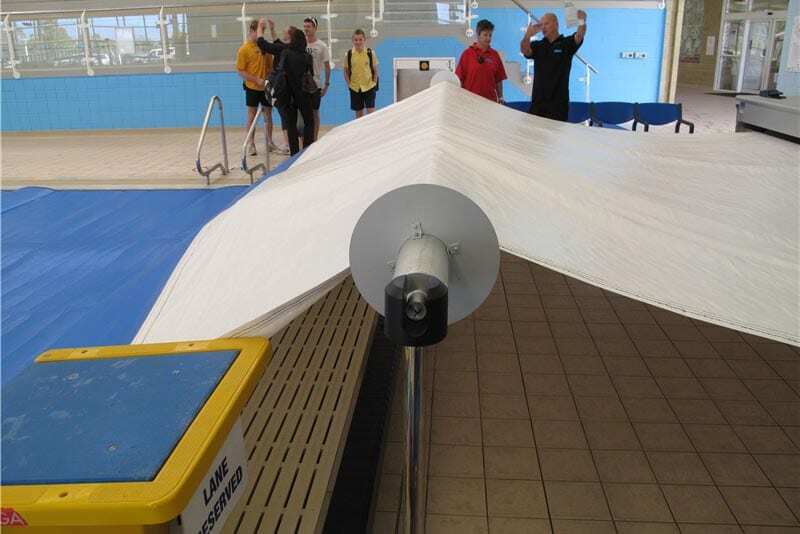 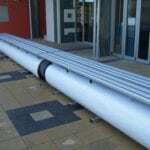 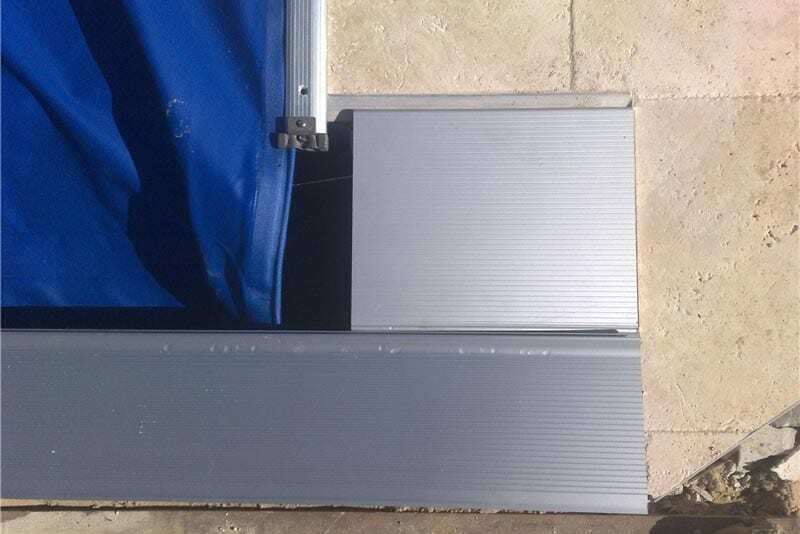 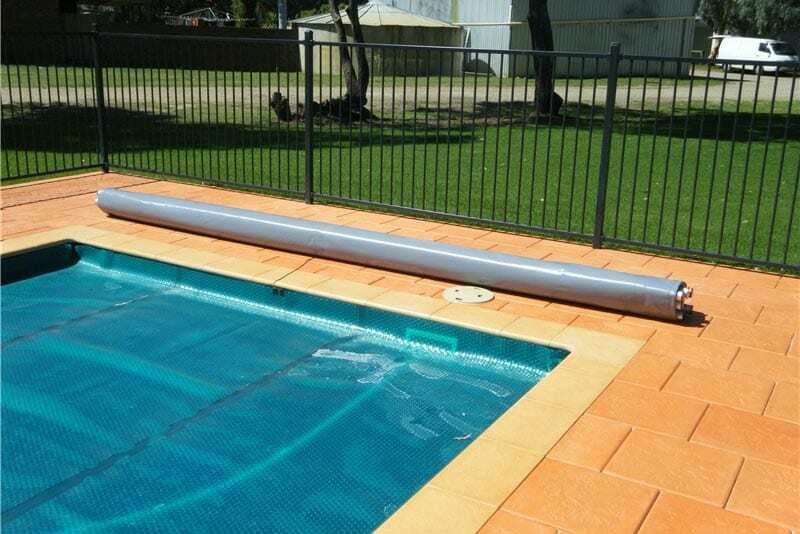 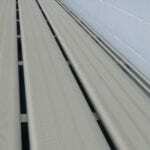 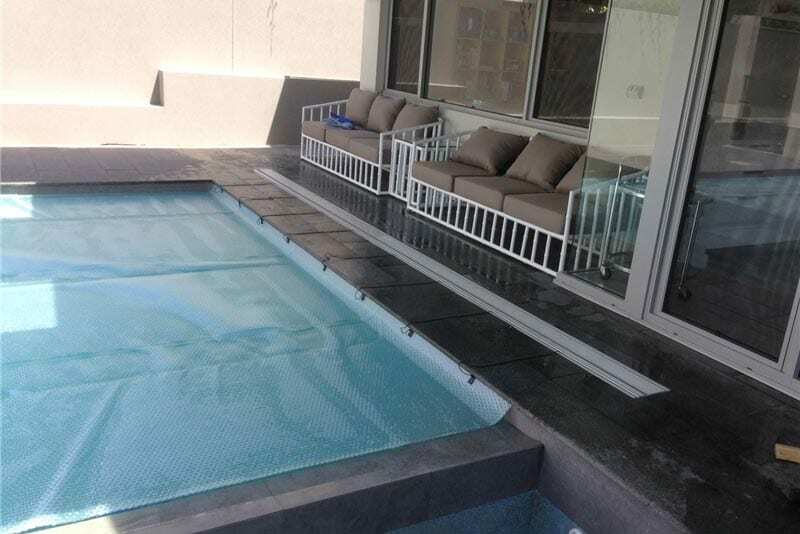 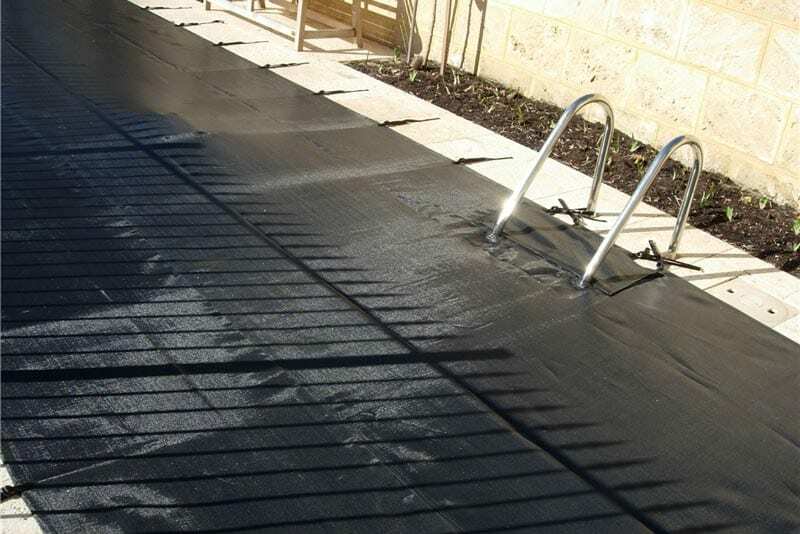 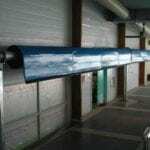 Elite easy to use pool cover rollers can be detached form the pool cover and moved away out of sight. 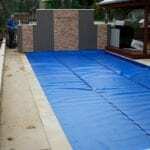 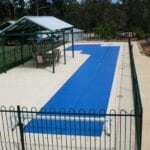 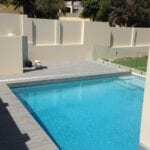 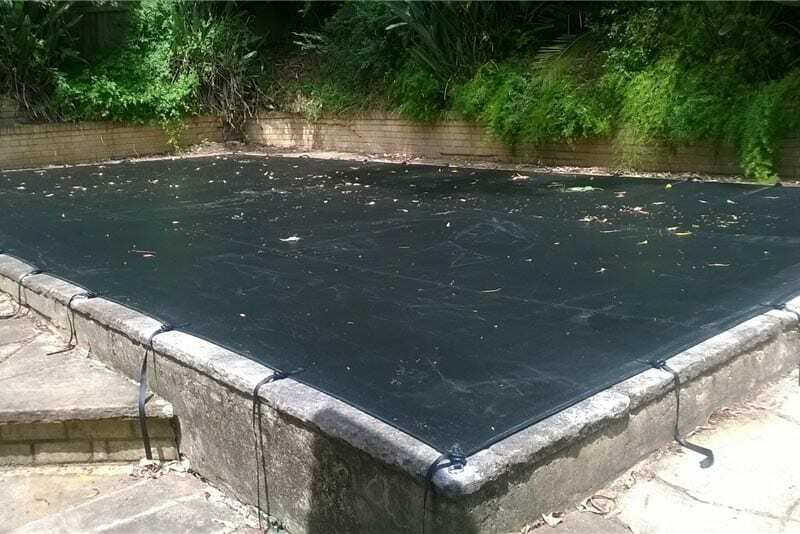 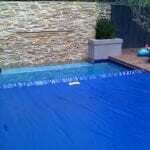 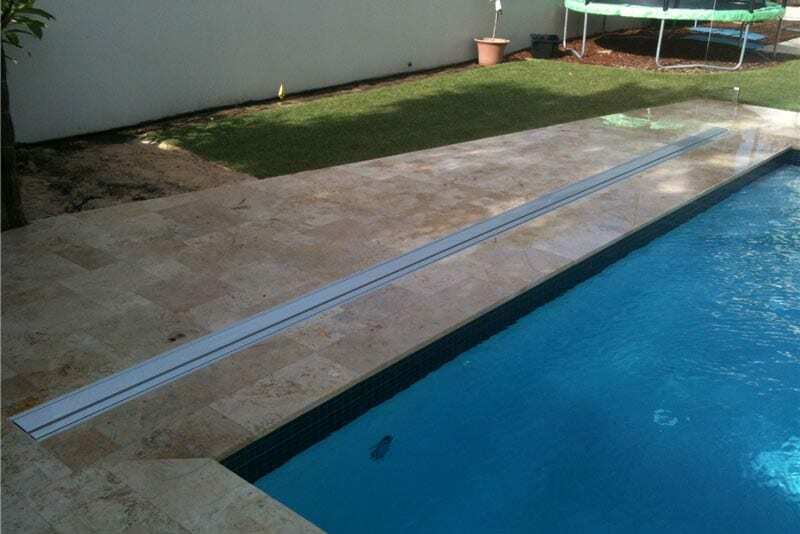 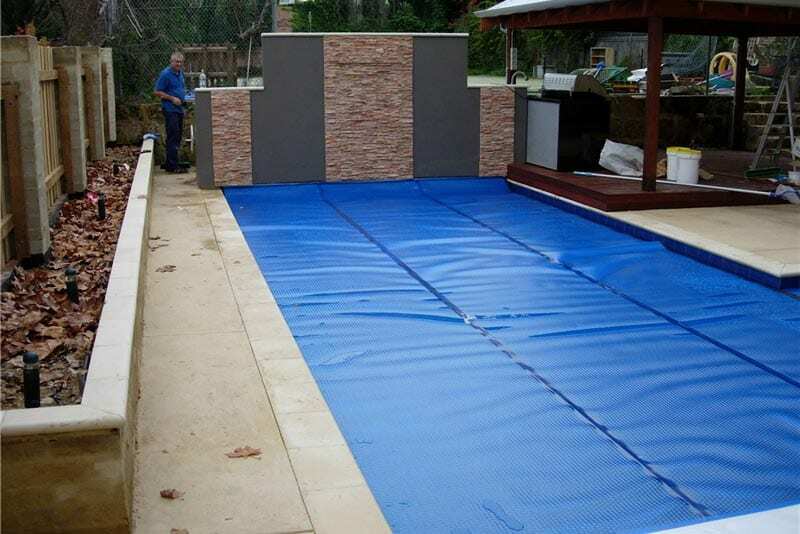 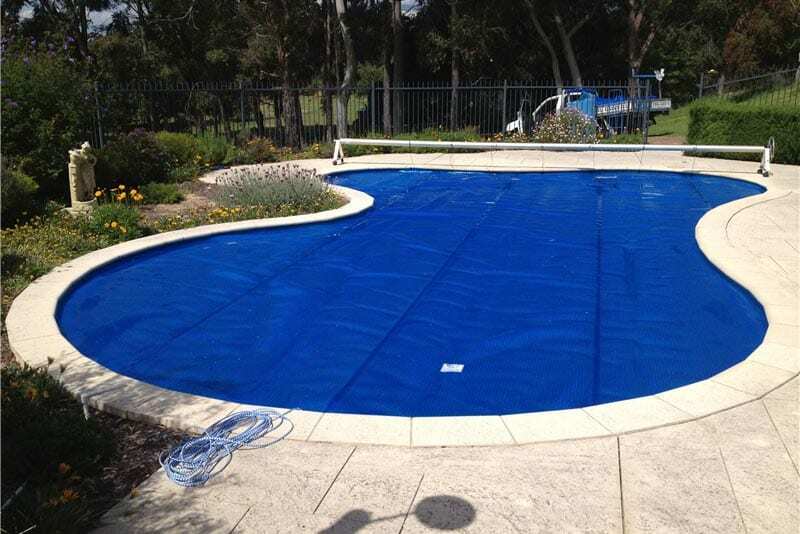 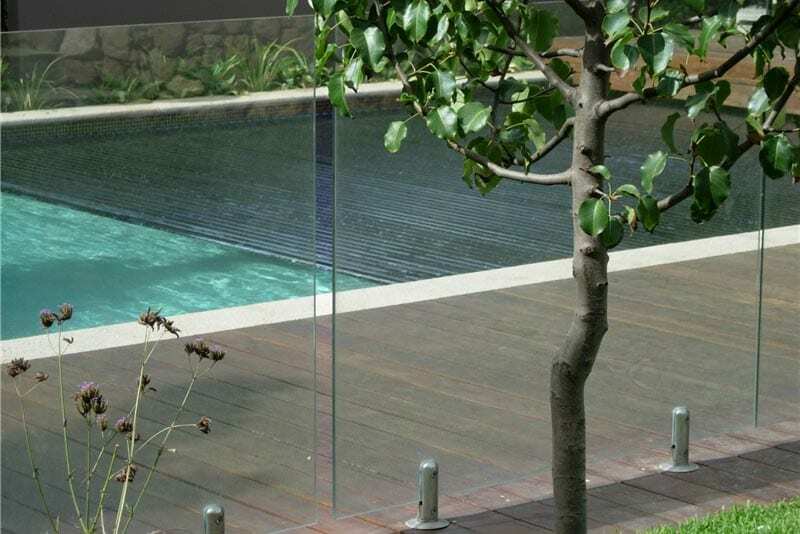 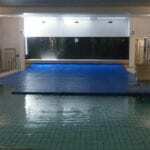 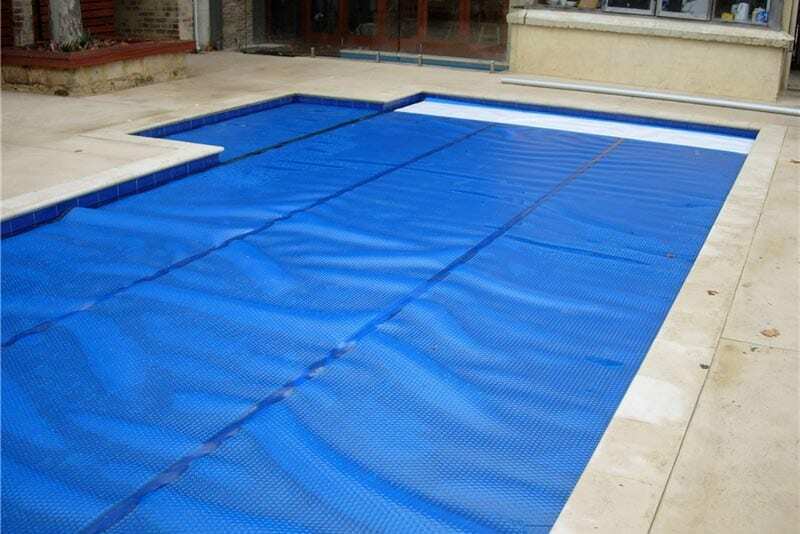 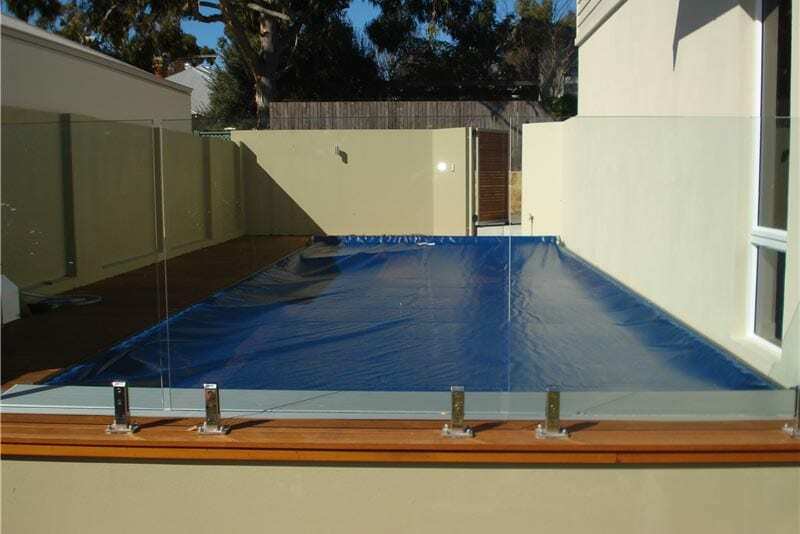 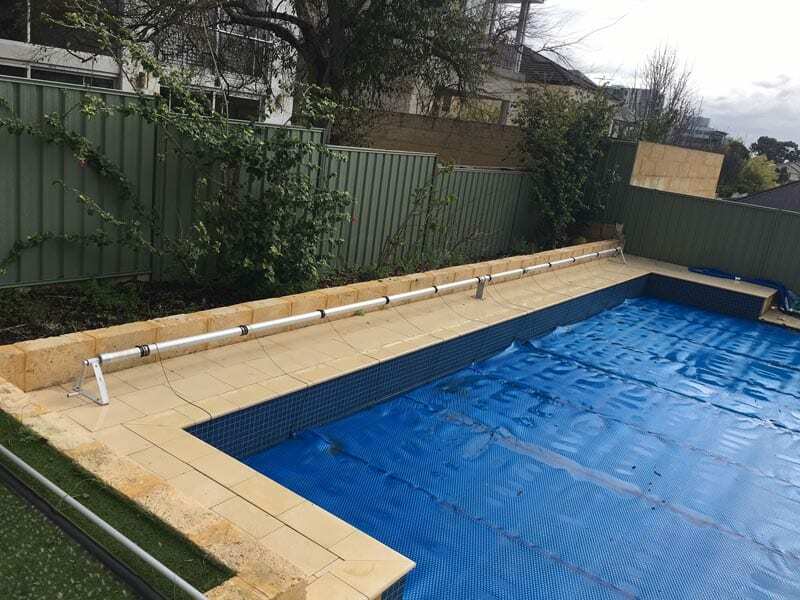 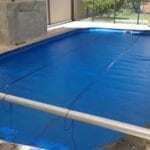 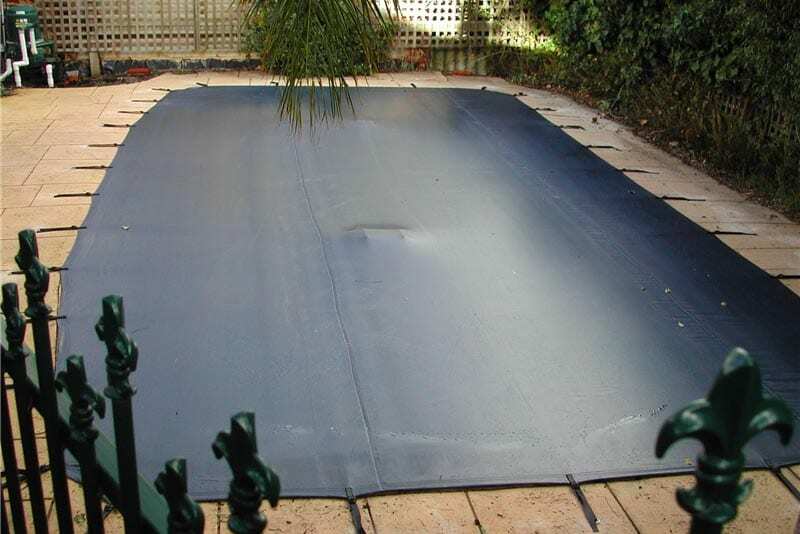 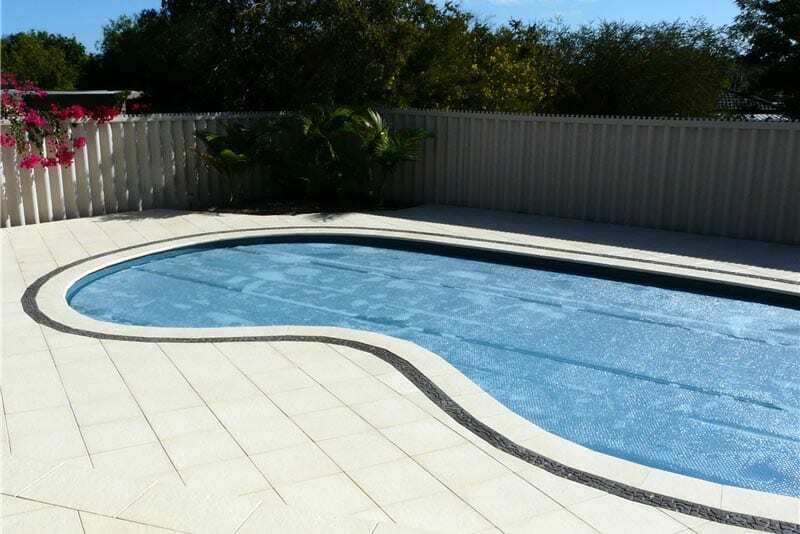 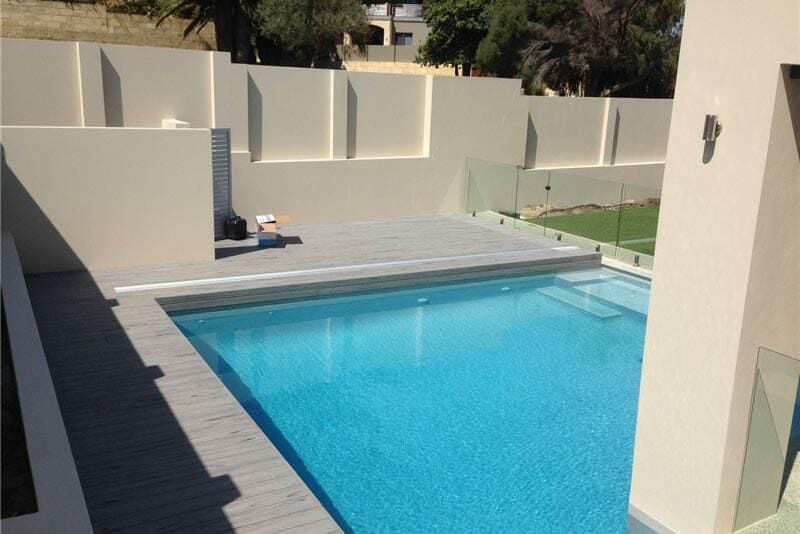 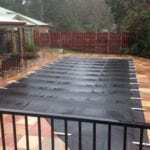 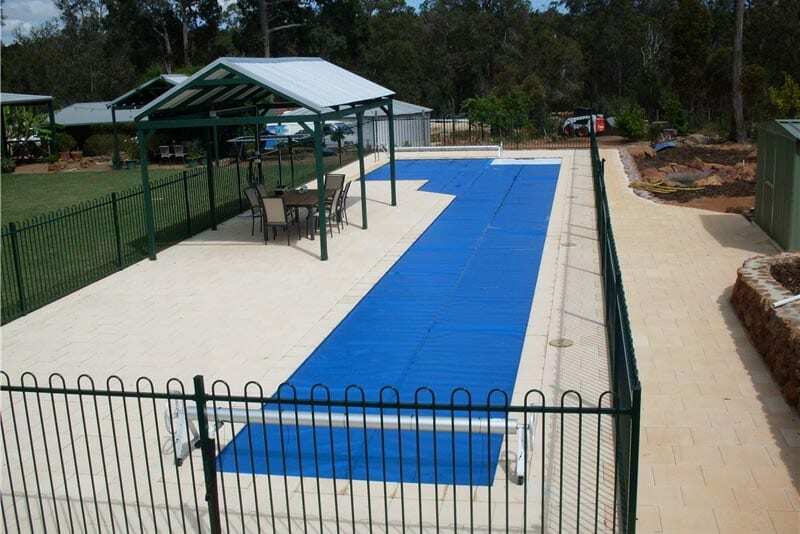 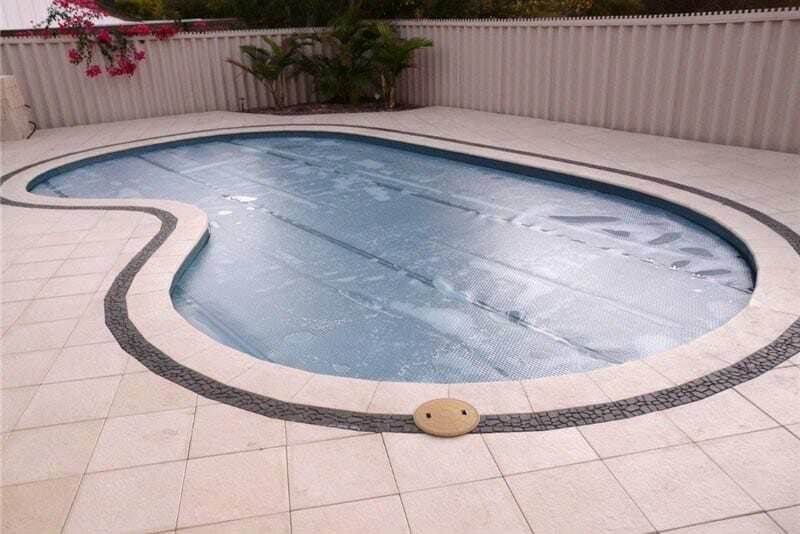 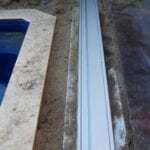 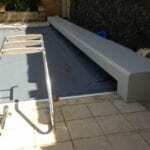 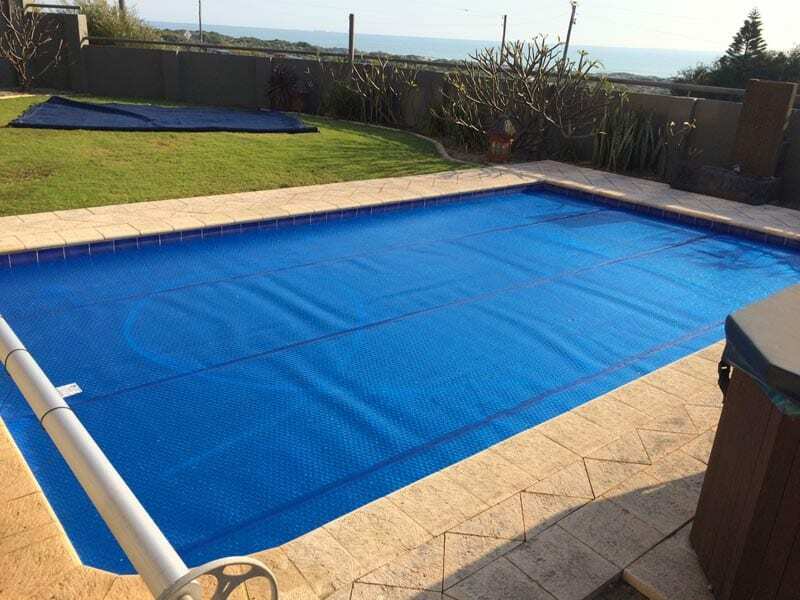 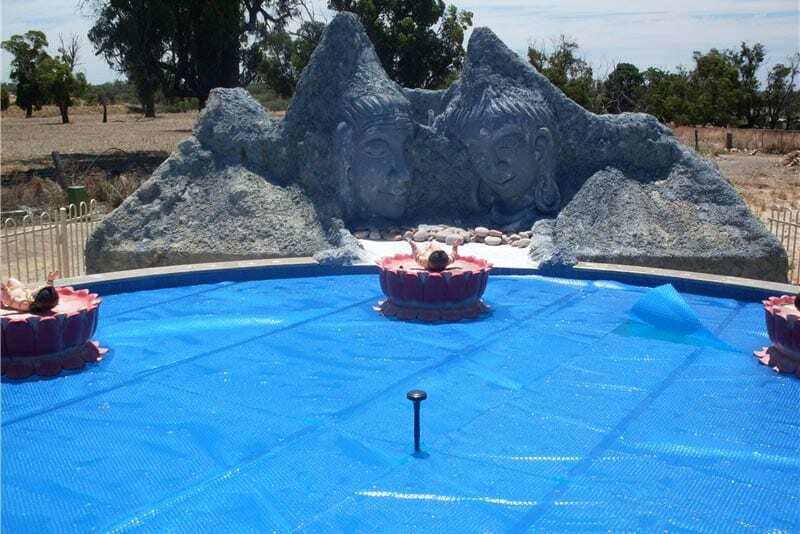 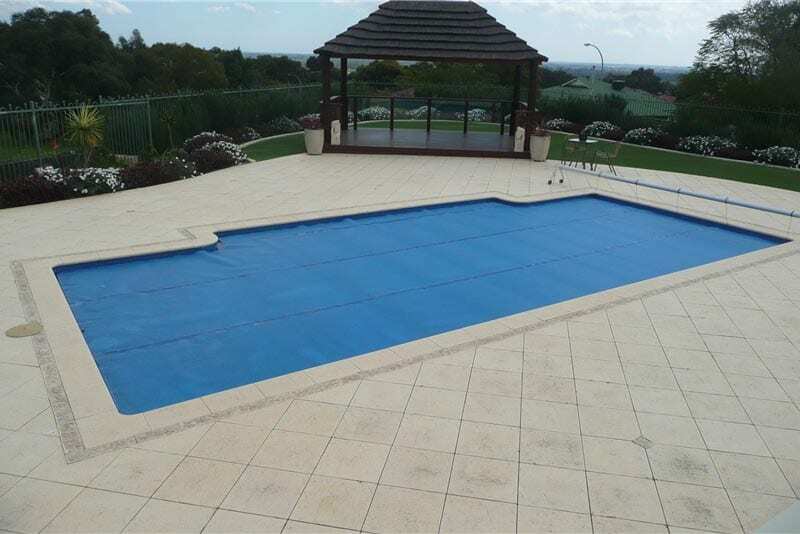 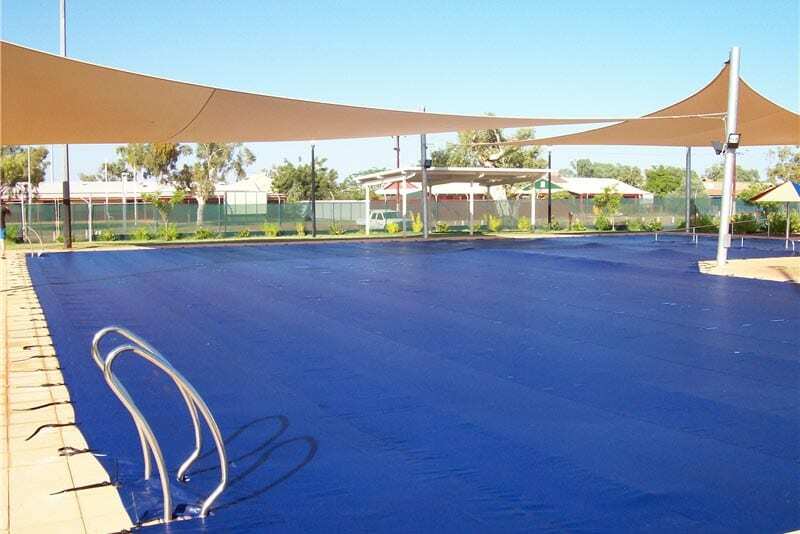 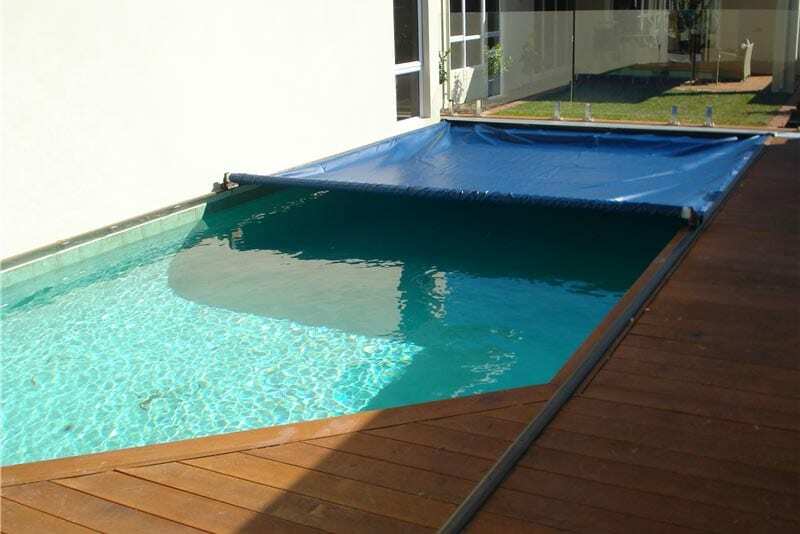 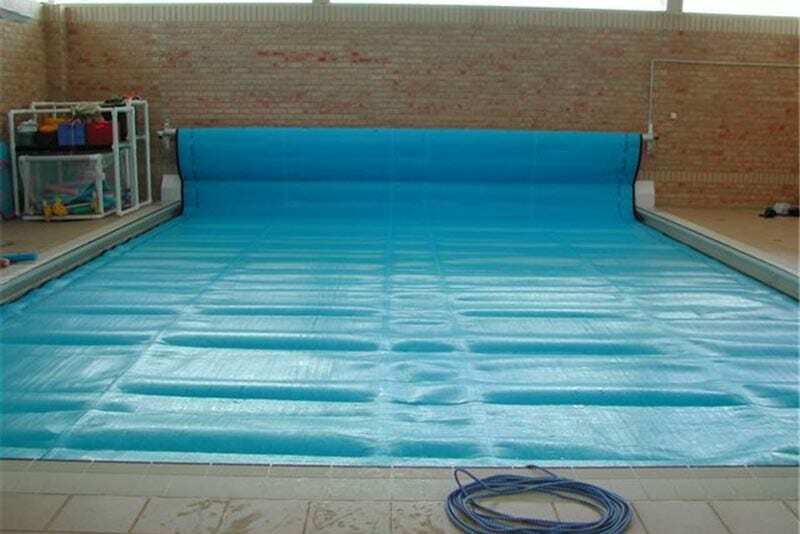 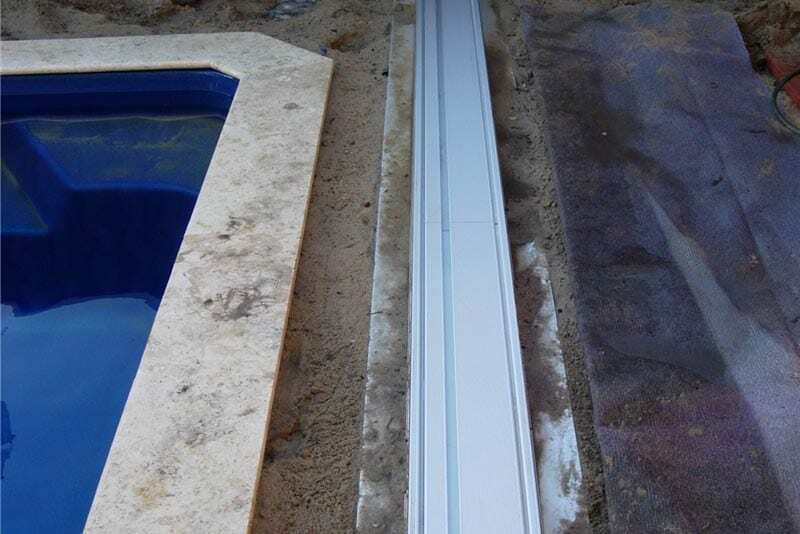 Winter cover off and summer cover on,that is the way to have a hassle free pool! 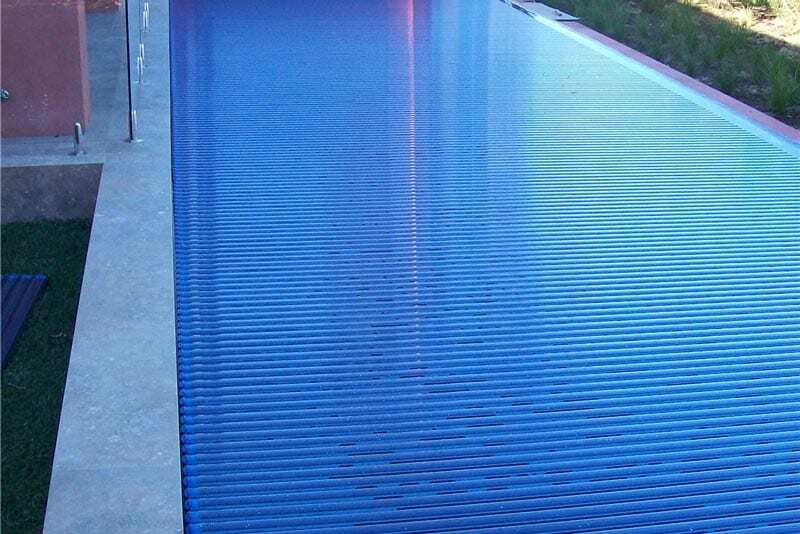 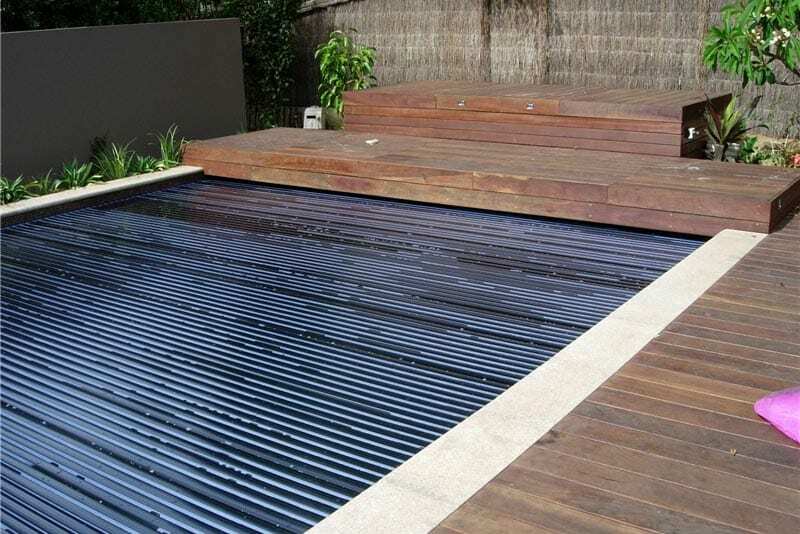 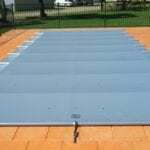 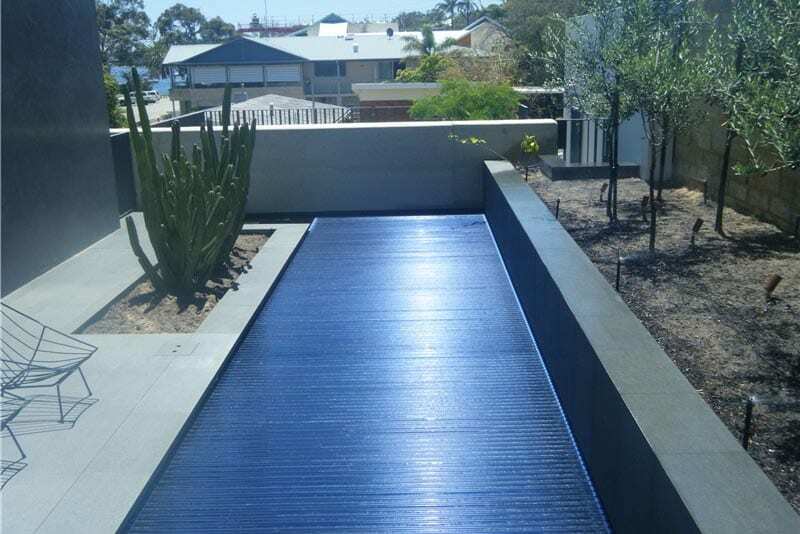 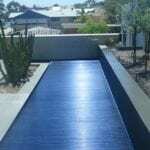 Installing an Elite inground Hideaway solar pool blanket system allows you to have a clear deck space around your pool. 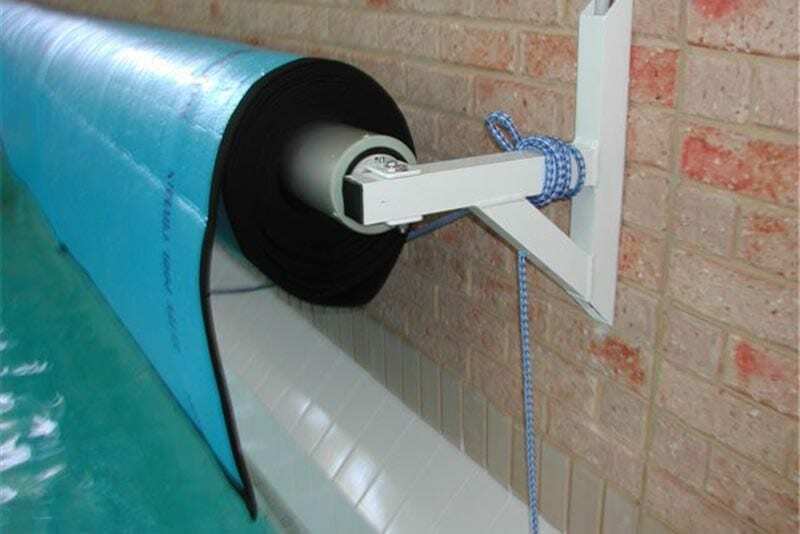 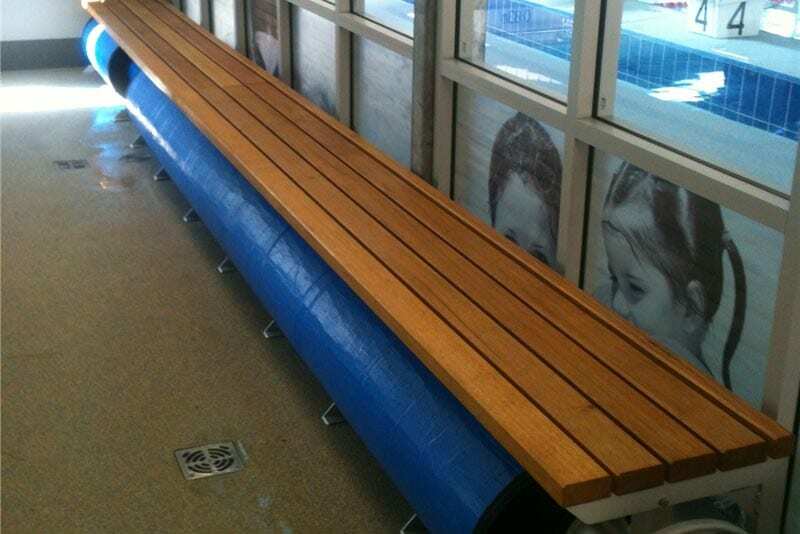 Your hidden roller is concealed down under the pool deck in the Elite Hideaway box. 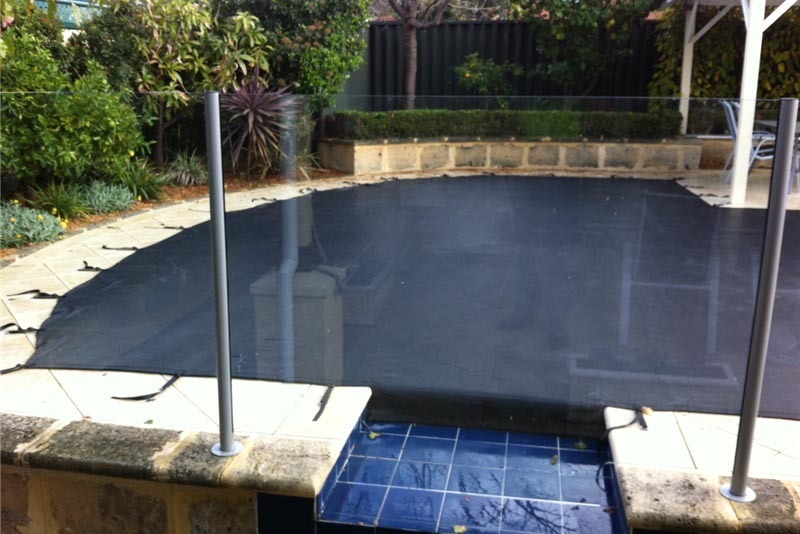 Look…. 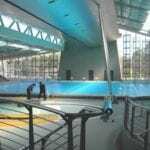 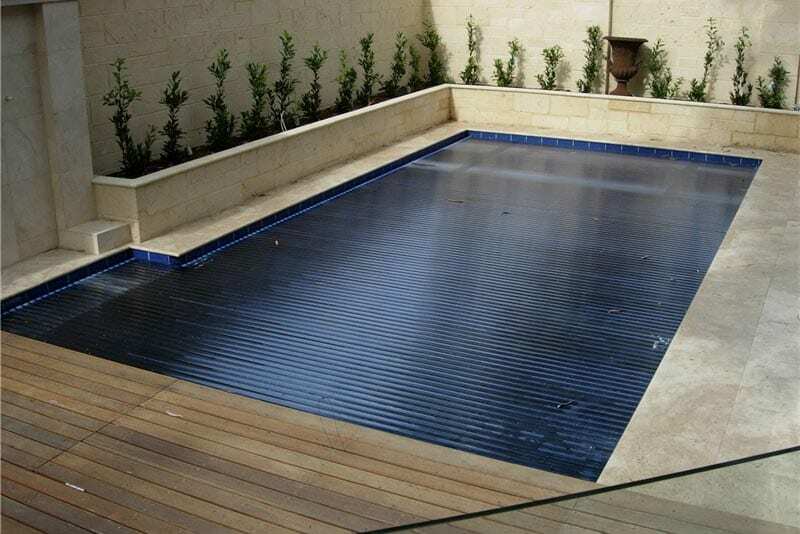 What the best dressed pools are wearing ! 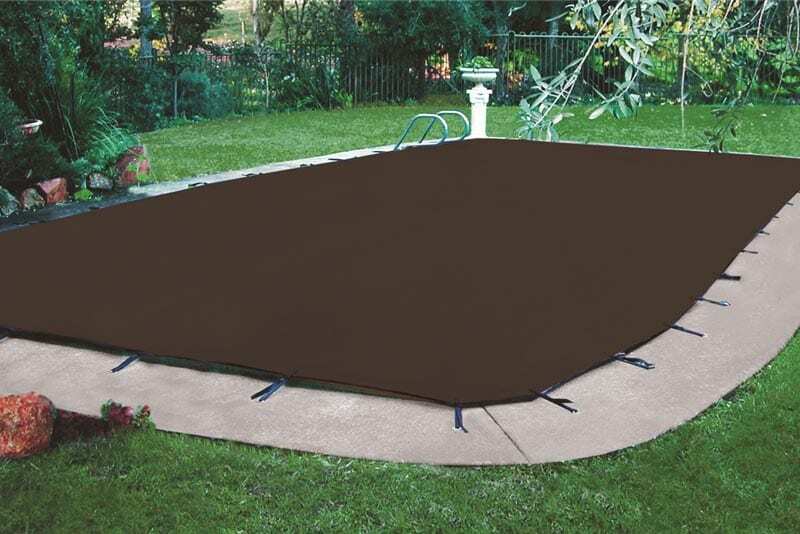 Elite Hideaway inground blanket storage. 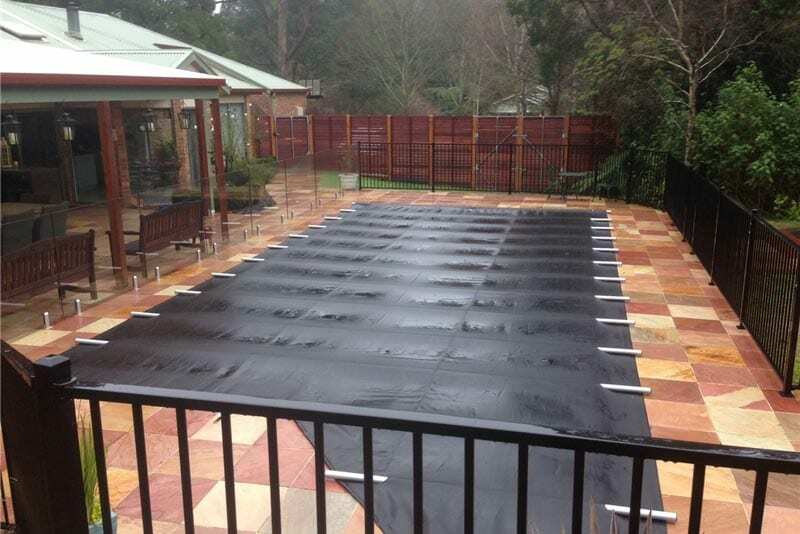 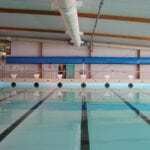 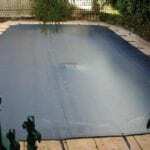 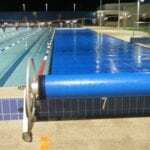 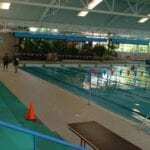 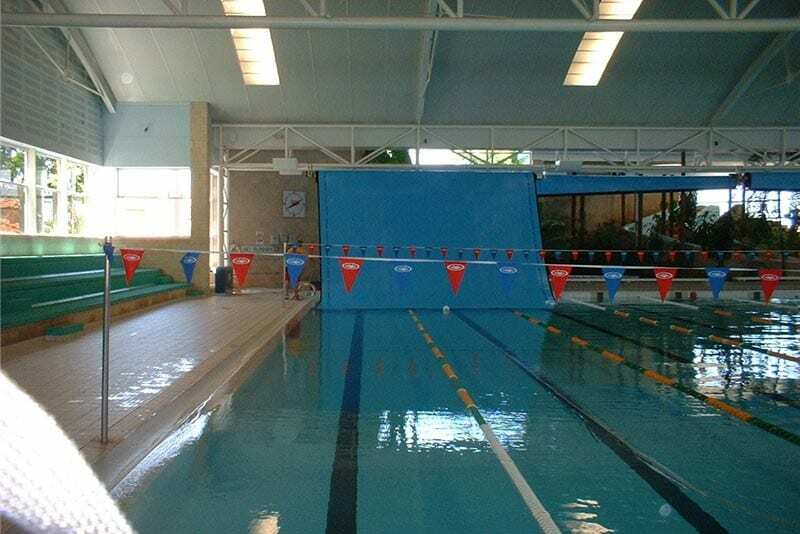 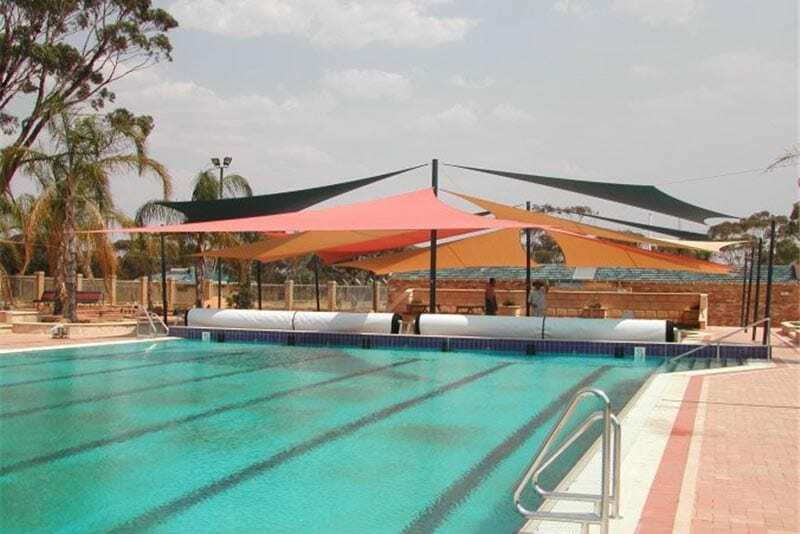 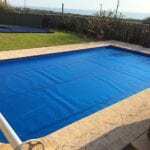 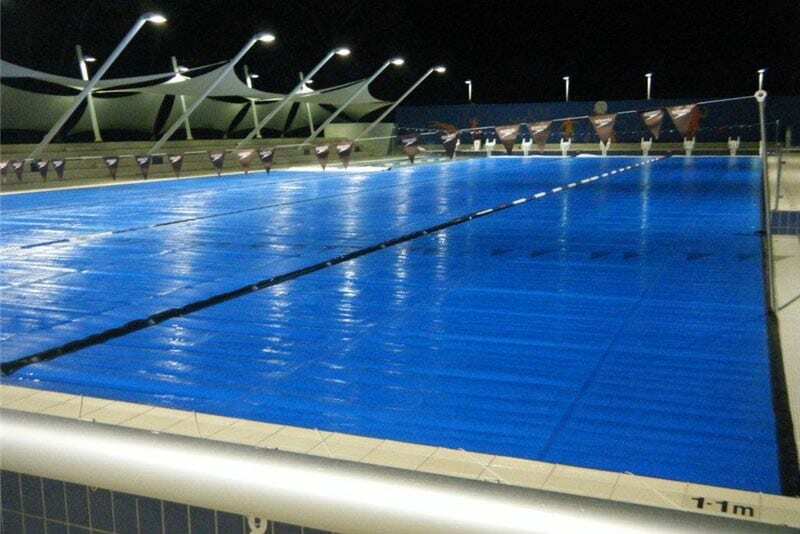 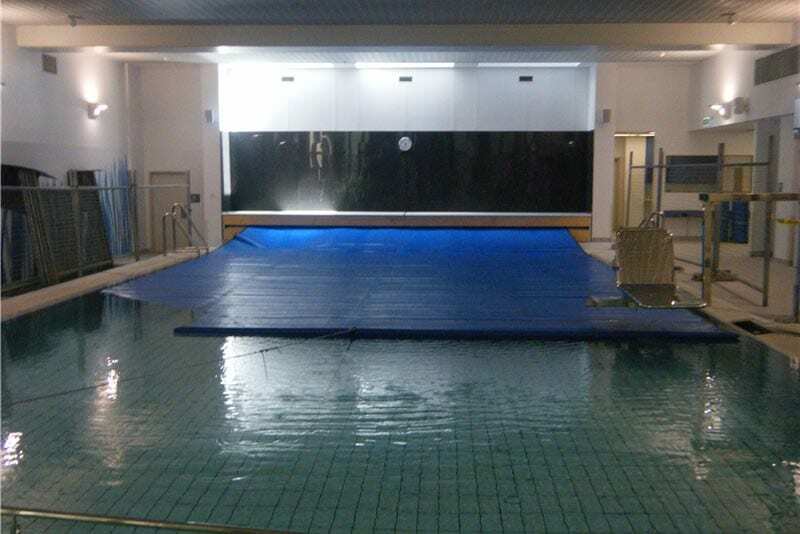 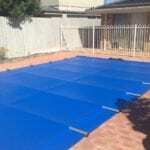 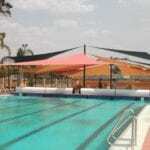 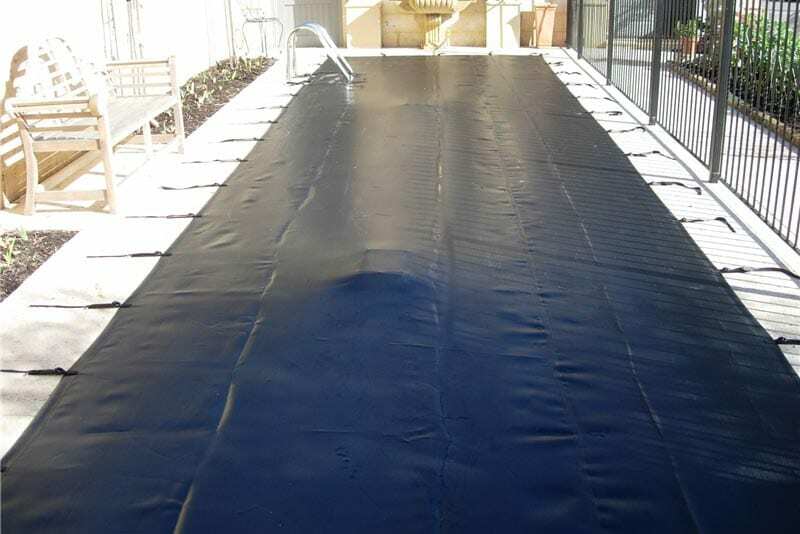 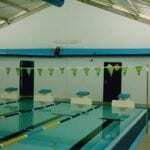 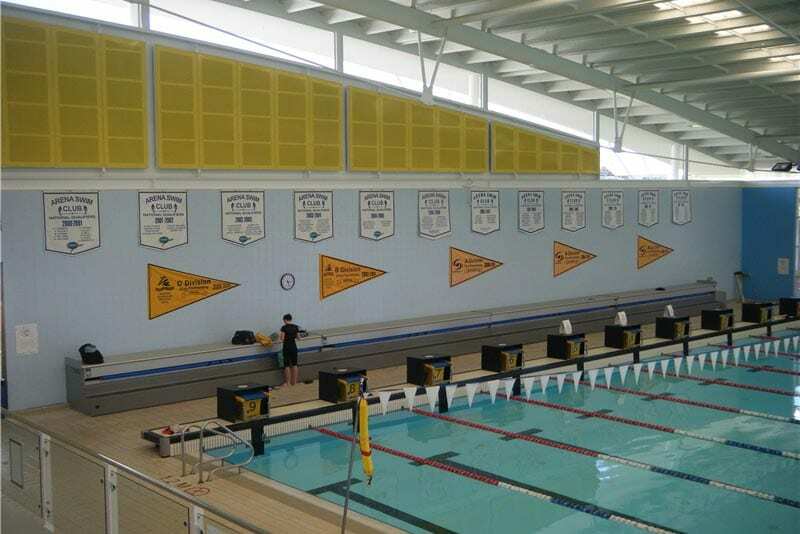 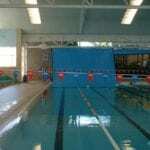 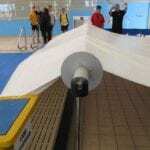 Elite winter pool cover that will save time and money. 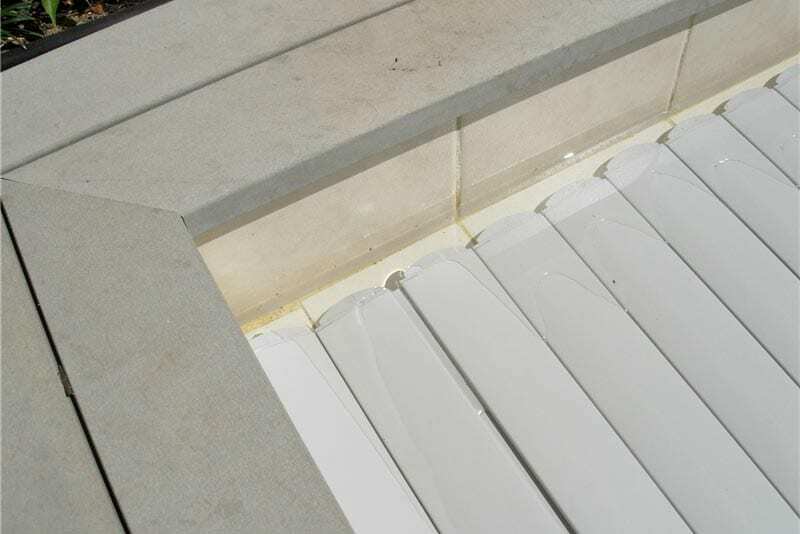 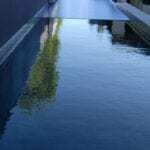 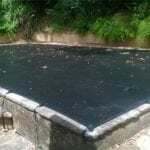 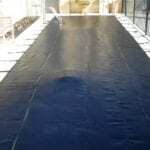 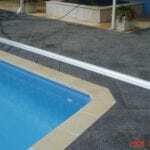 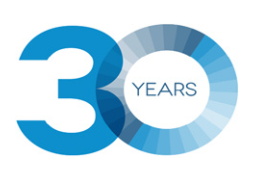 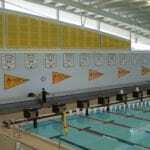 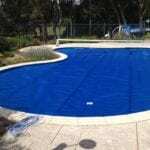 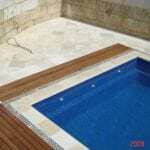 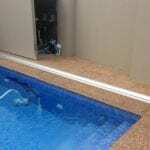 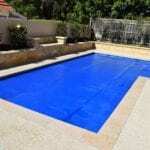 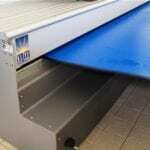 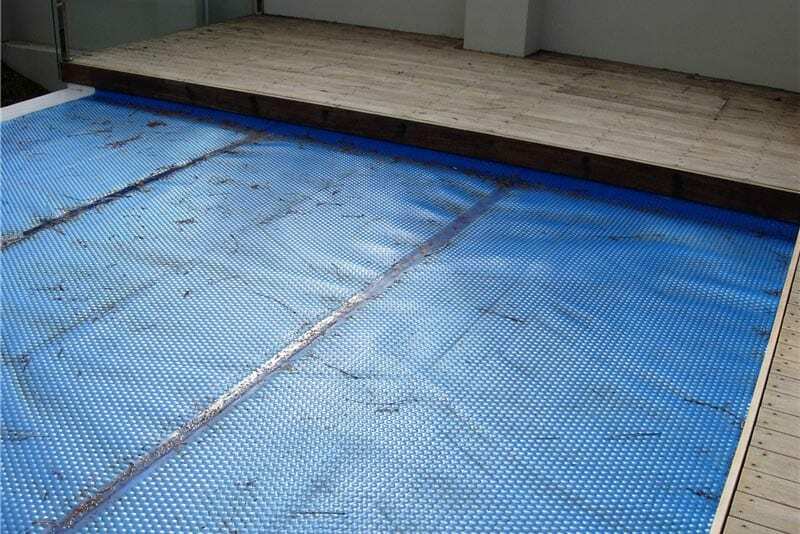 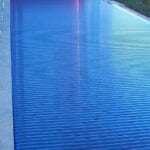 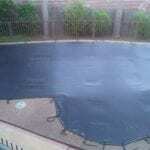 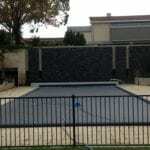 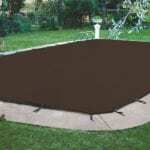 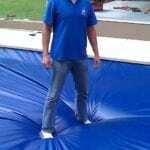 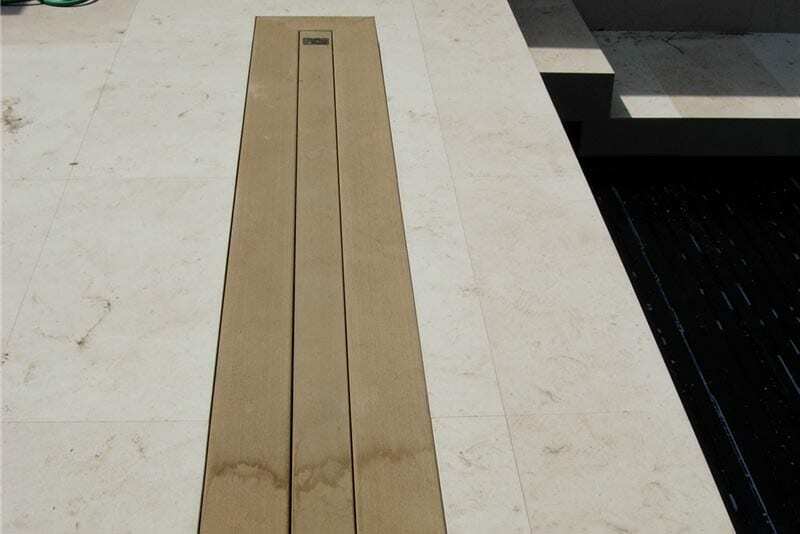 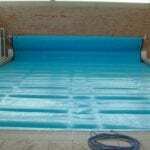 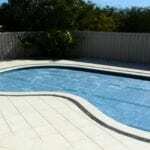 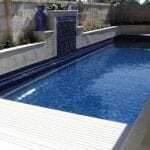 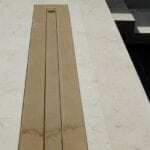 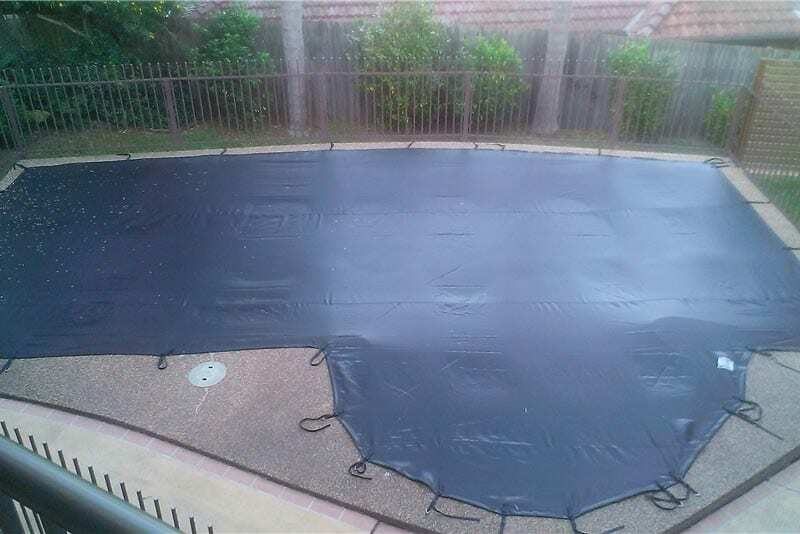 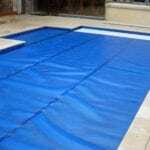 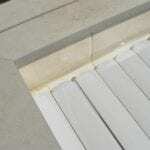 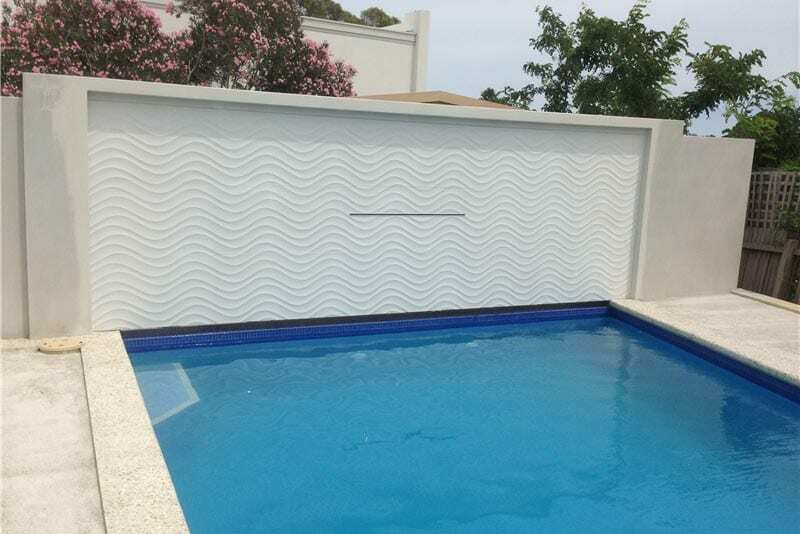 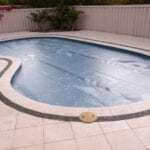 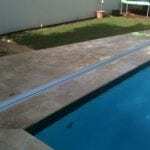 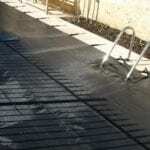 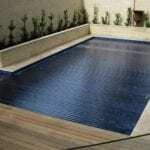 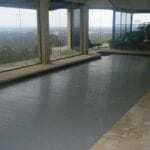 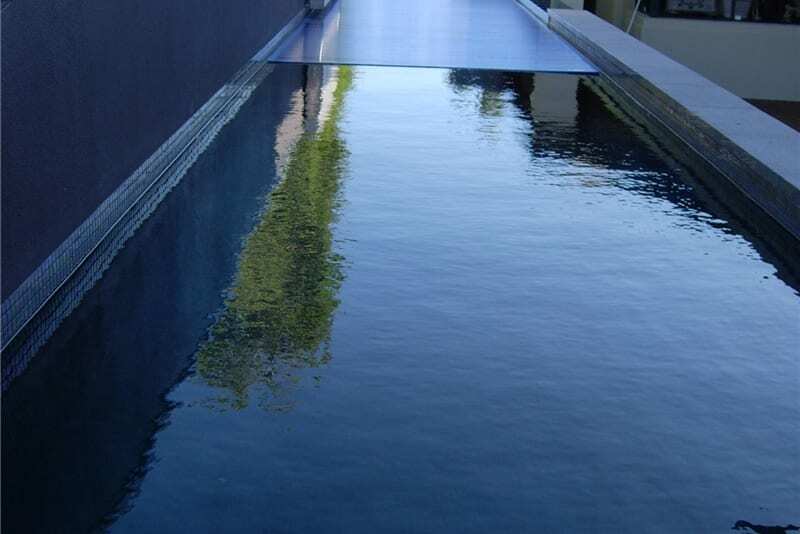 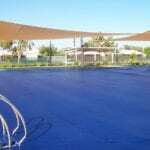 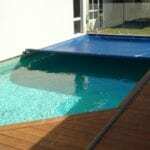 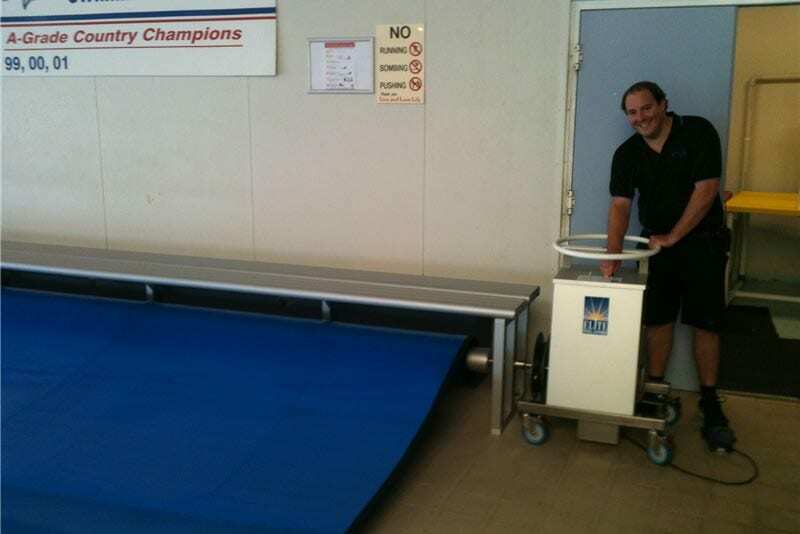 Custom shape pools Debris/Dust covers have been Elites specialty for 30 years. 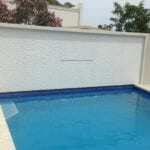 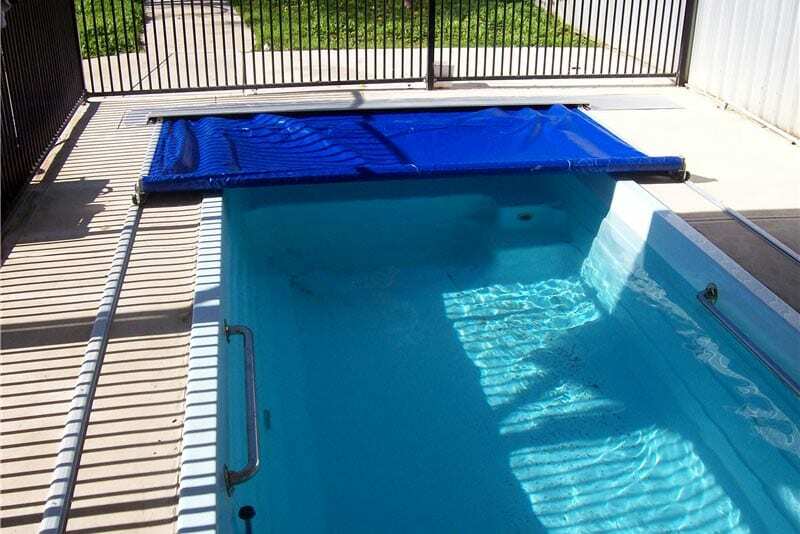 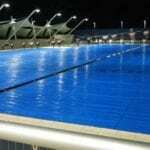 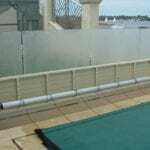 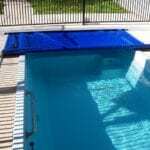 Elite Super Mesh Pool covers are the strongest on the market. 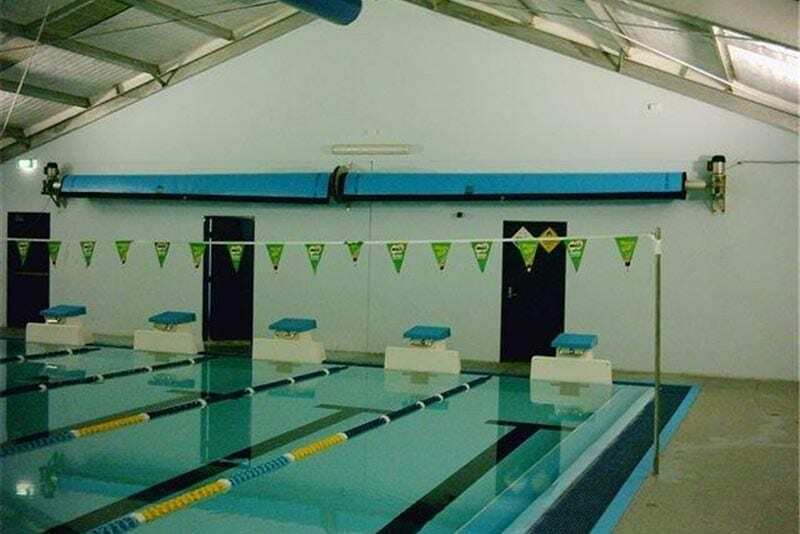 Any Shape any size ,Elite can make it work. 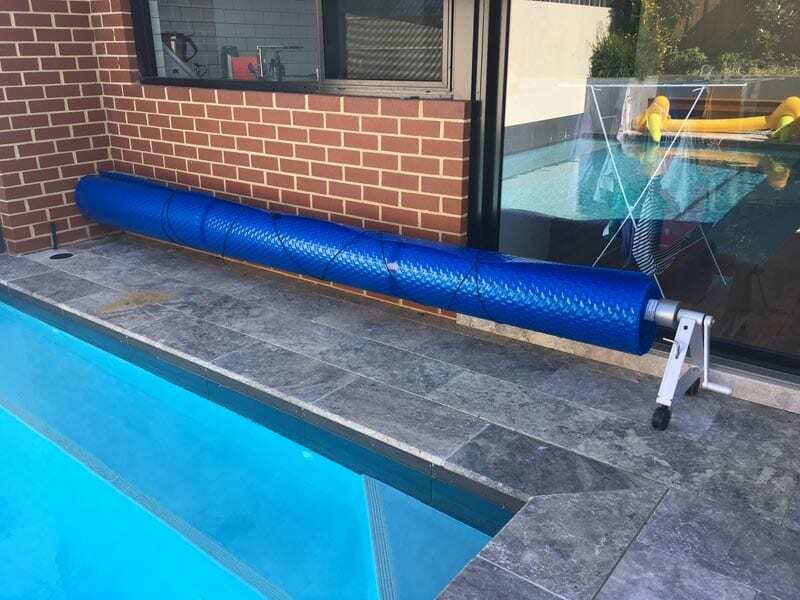 The Elite Pool Protector is the quickest manual way to make your pool Safe and keep your pool clean. 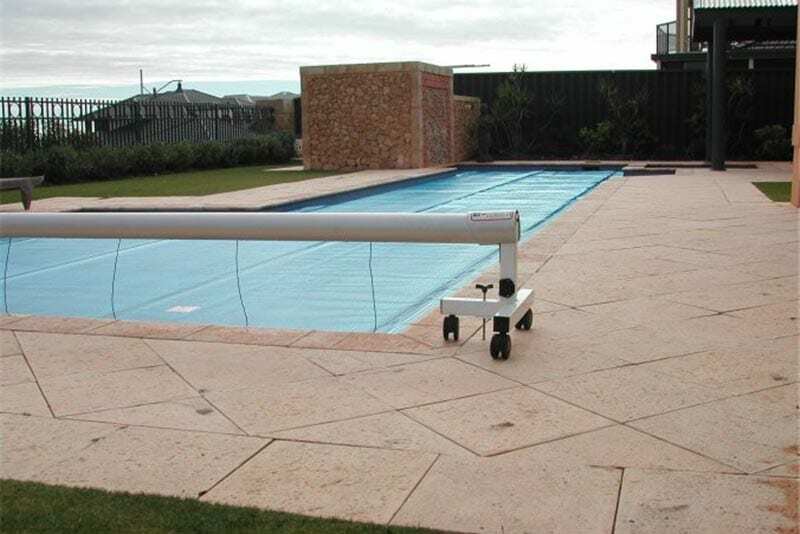 One person and less than a minute to operate . 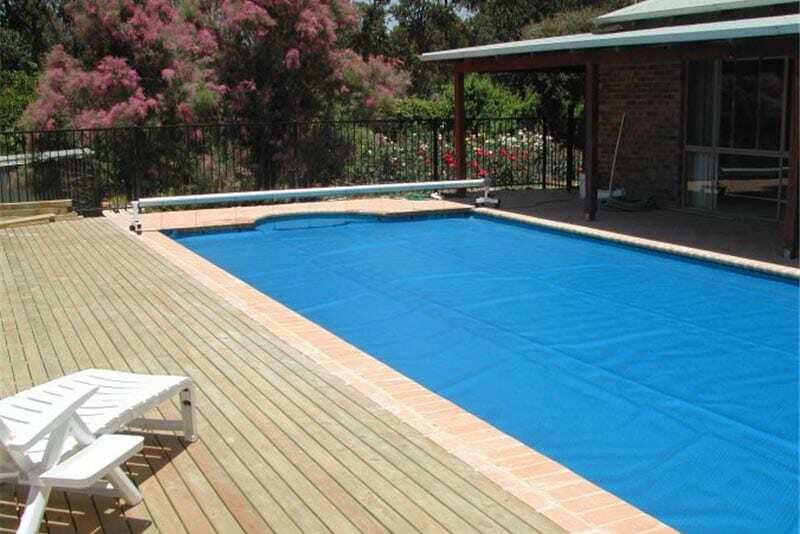 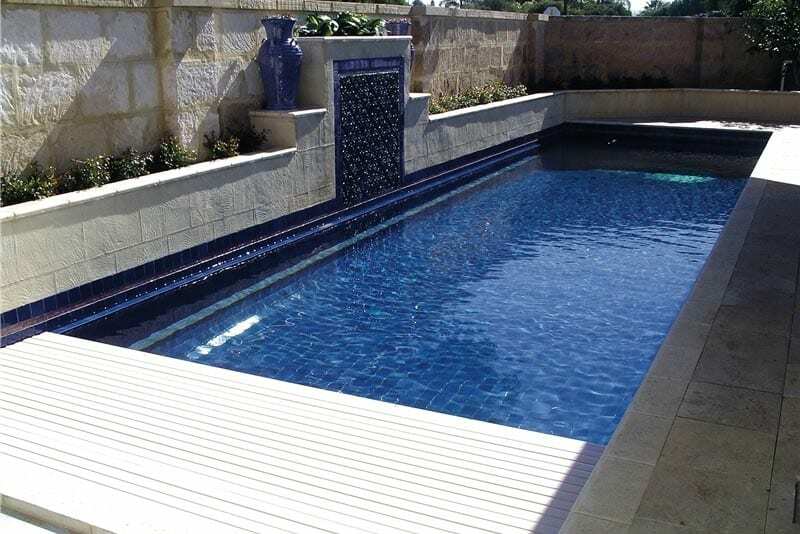 Get security, a cleaner pool and save precious water with the Elite Pool protector. 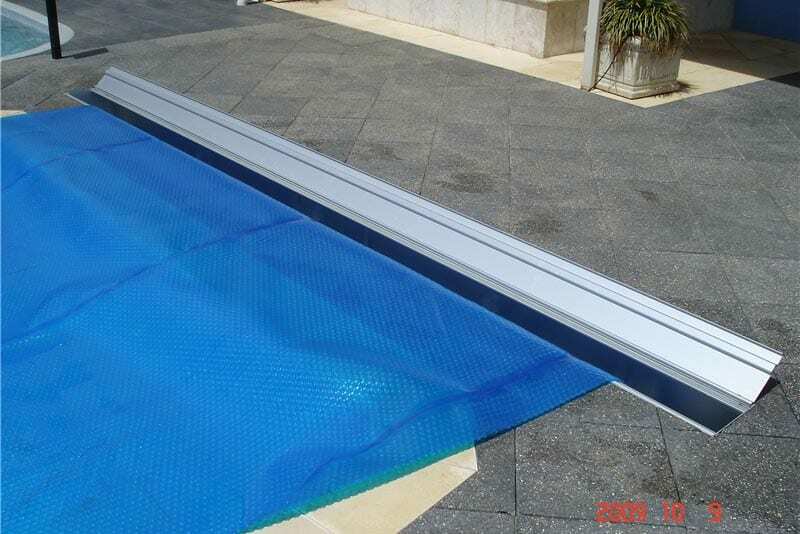 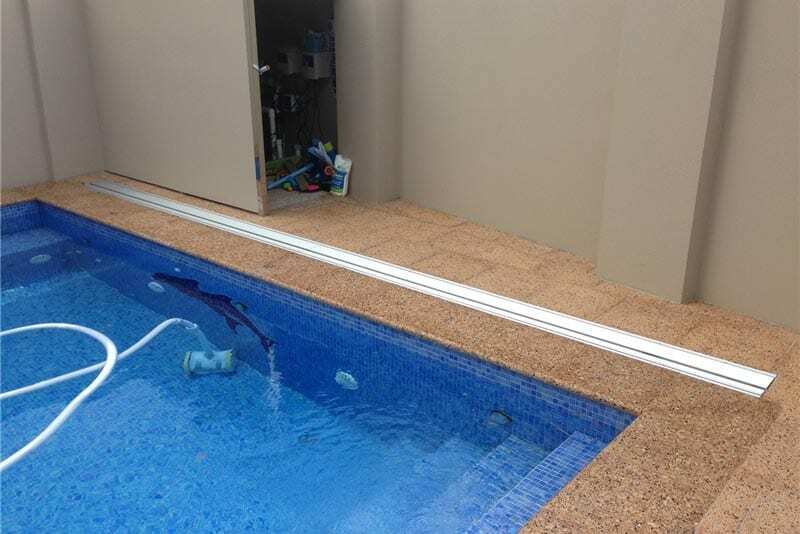 The Pool protector neatly rolls out of the way. 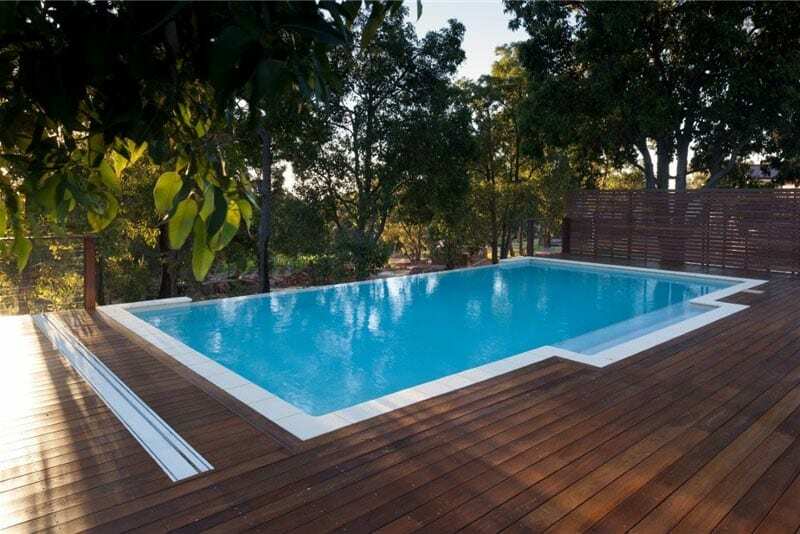 Simply the best money can buy.The real WOW factor at the flick of a switch. 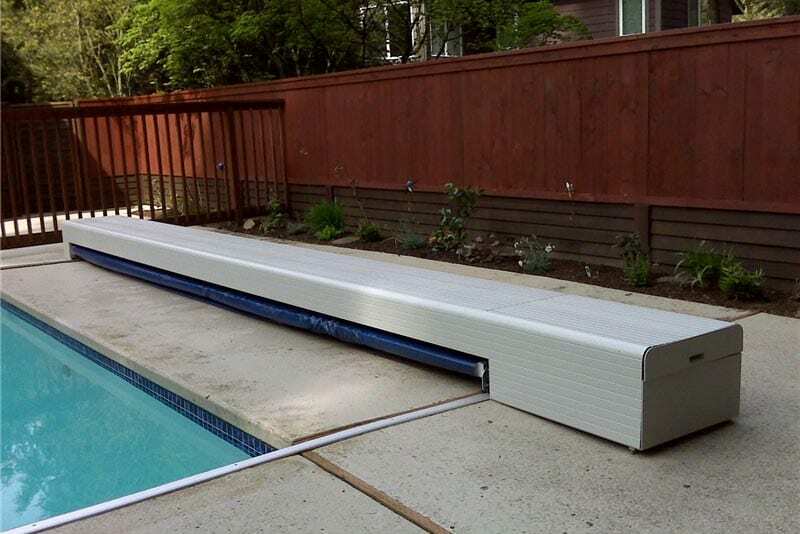 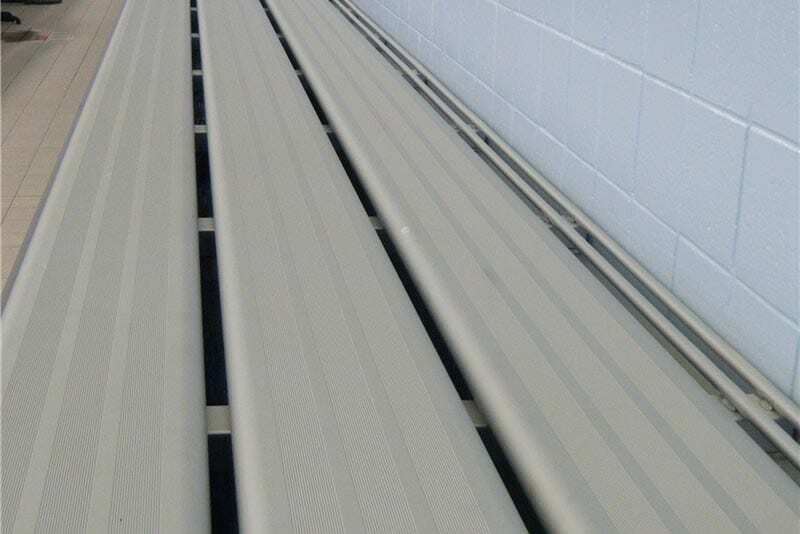 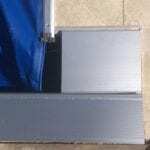 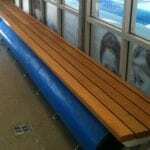 An Elite Slat cover is a great investment. 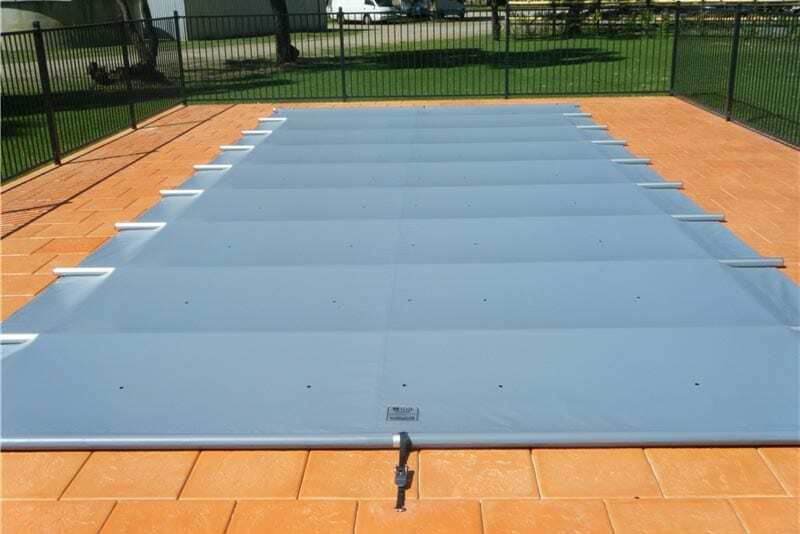 The Elite Flexible cover can be housed in a above ground neat housing. 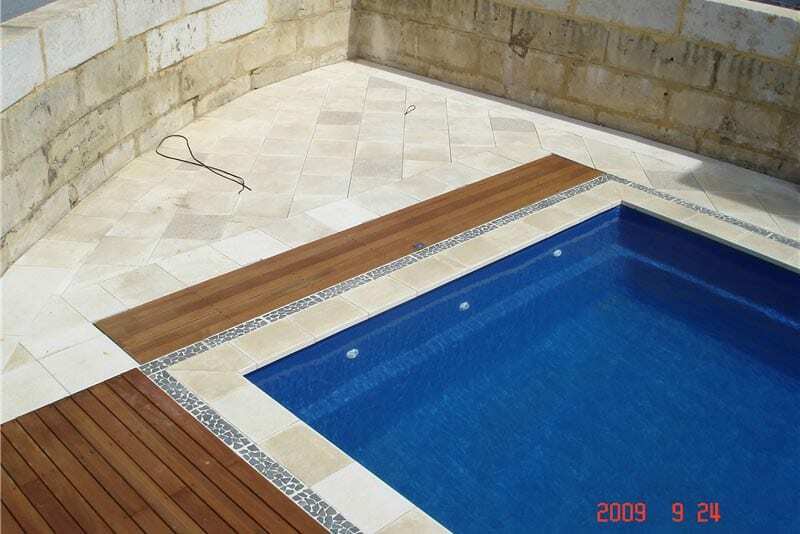 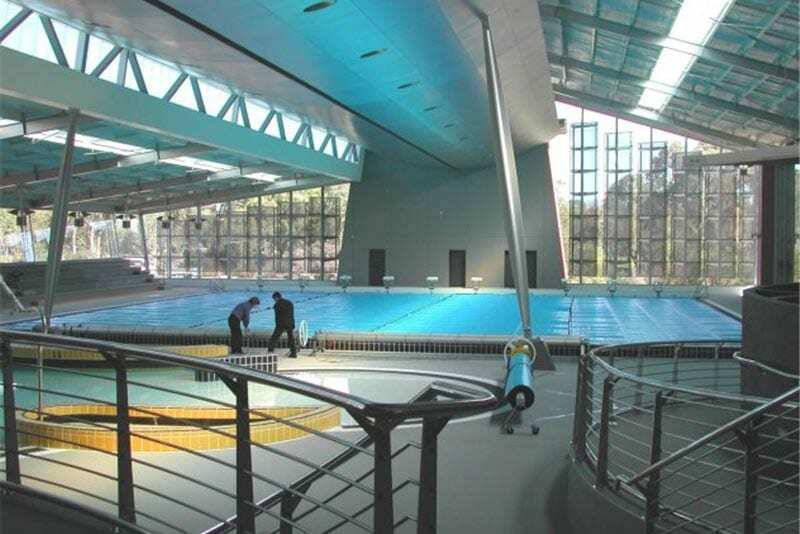 Note the tillable pool ladder.